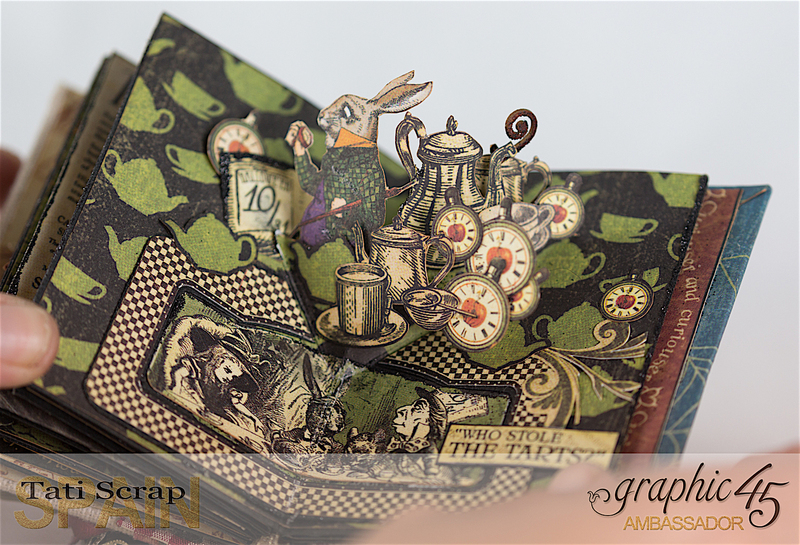 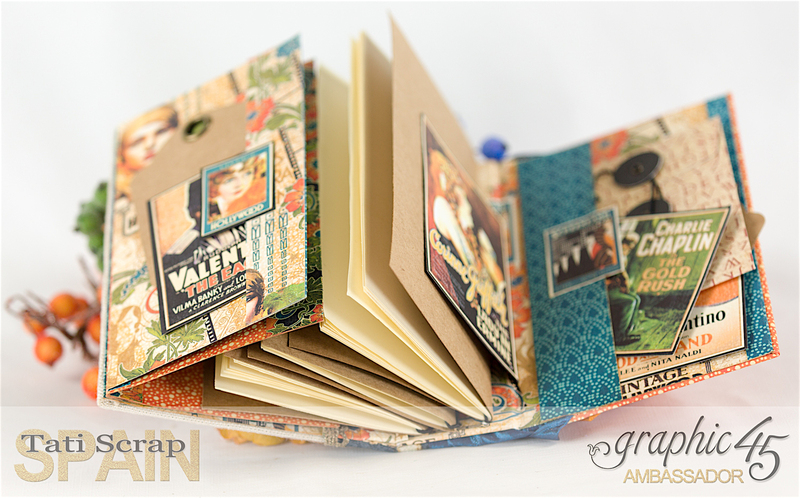 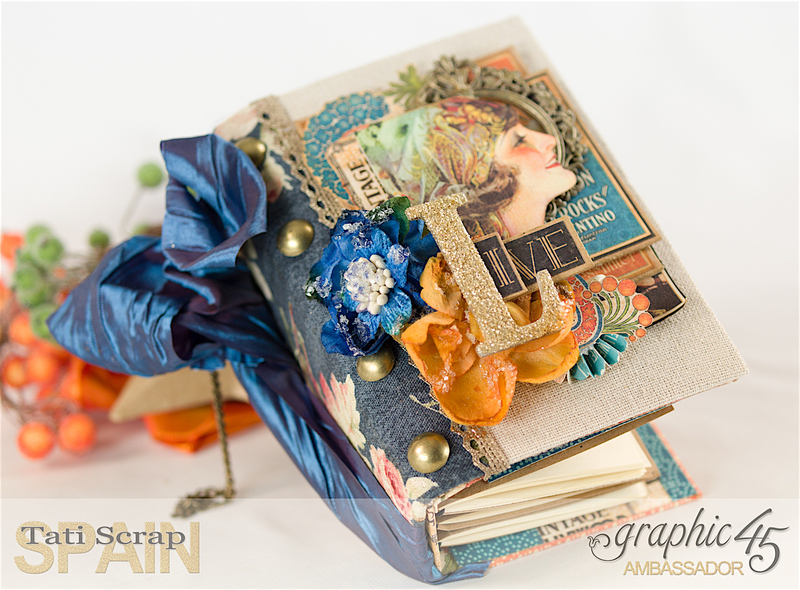 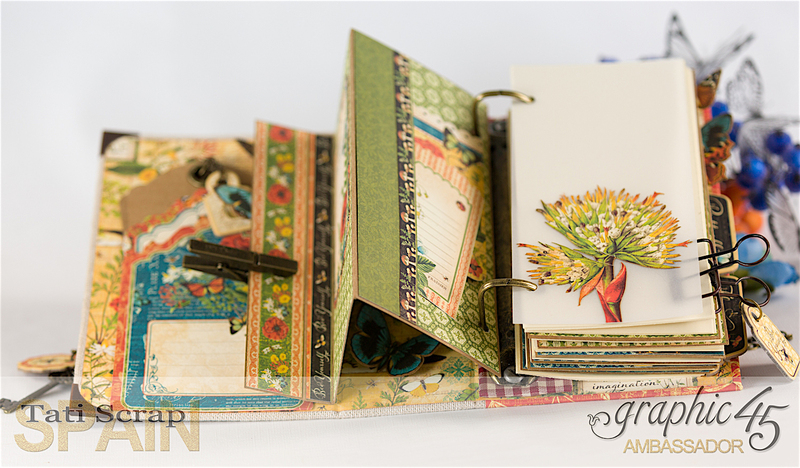 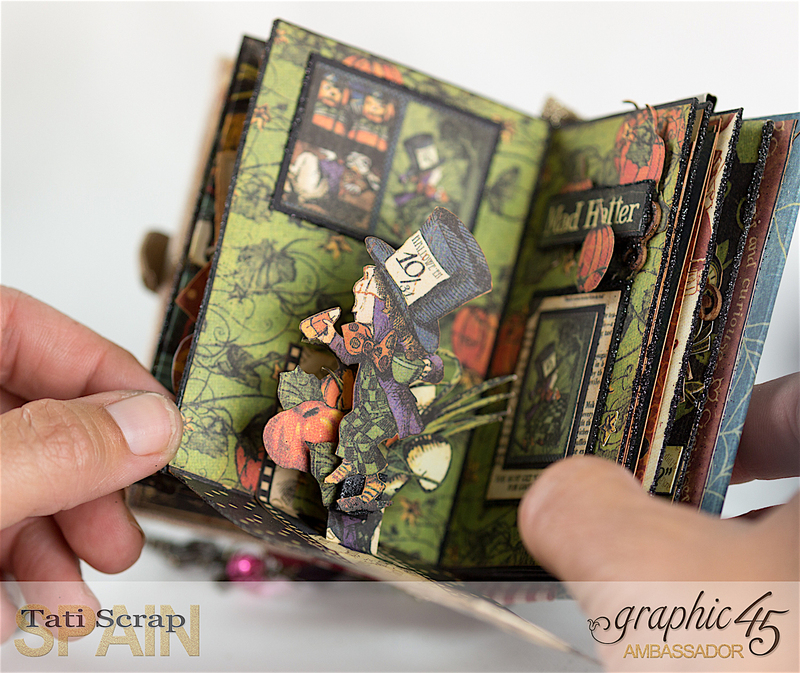 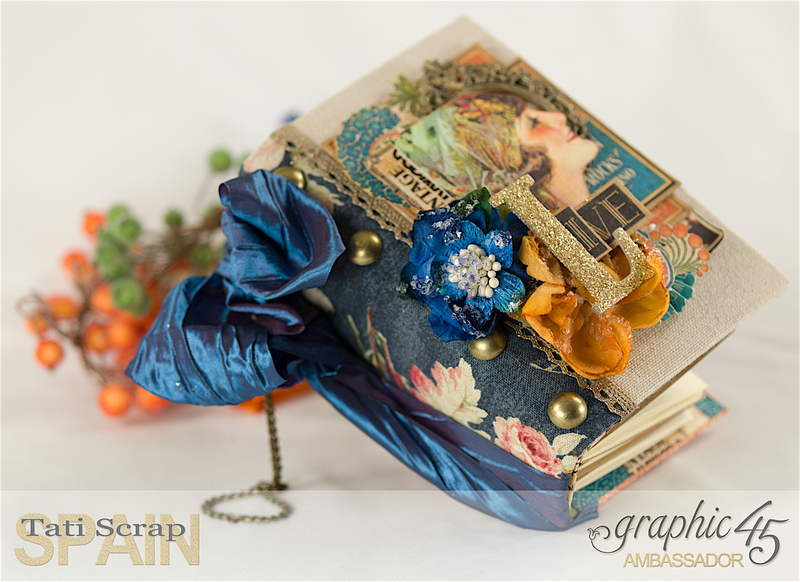 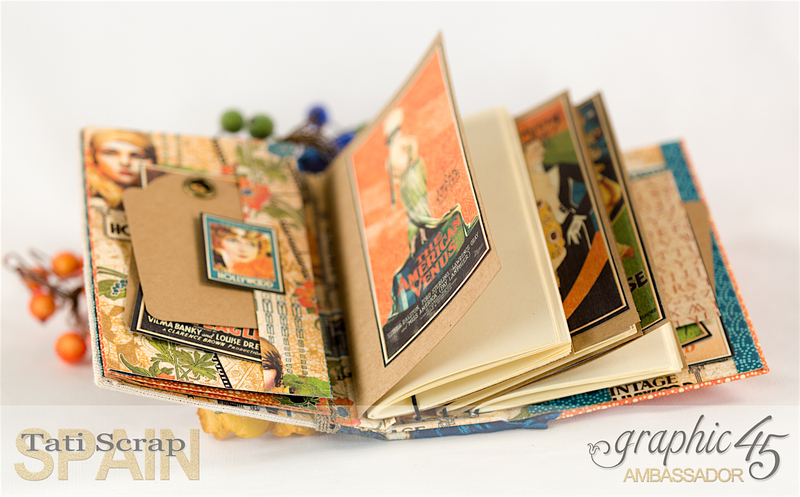 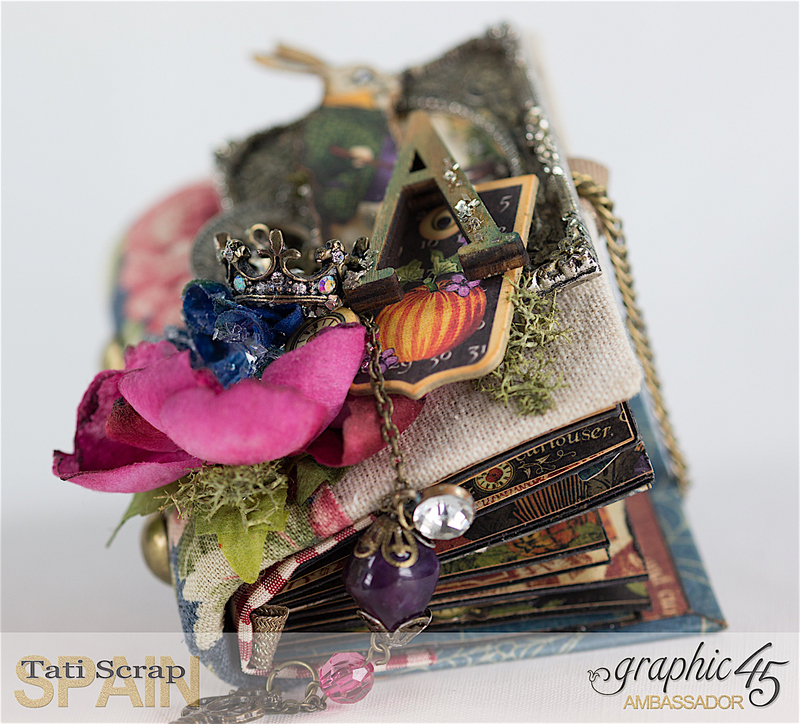 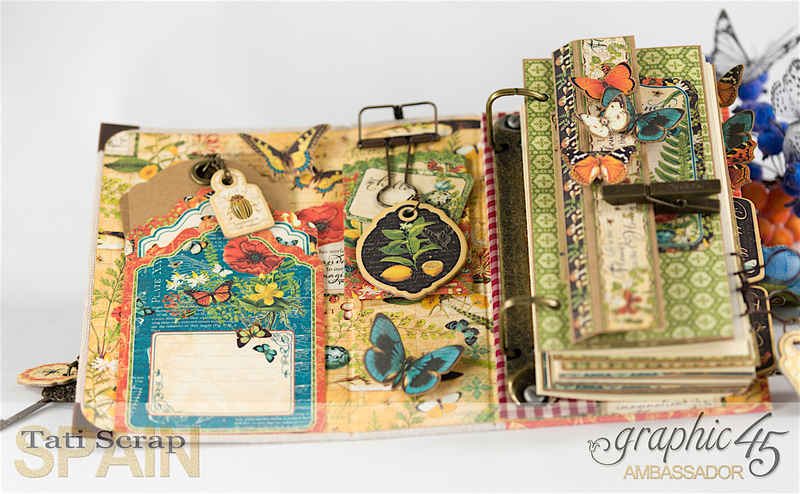 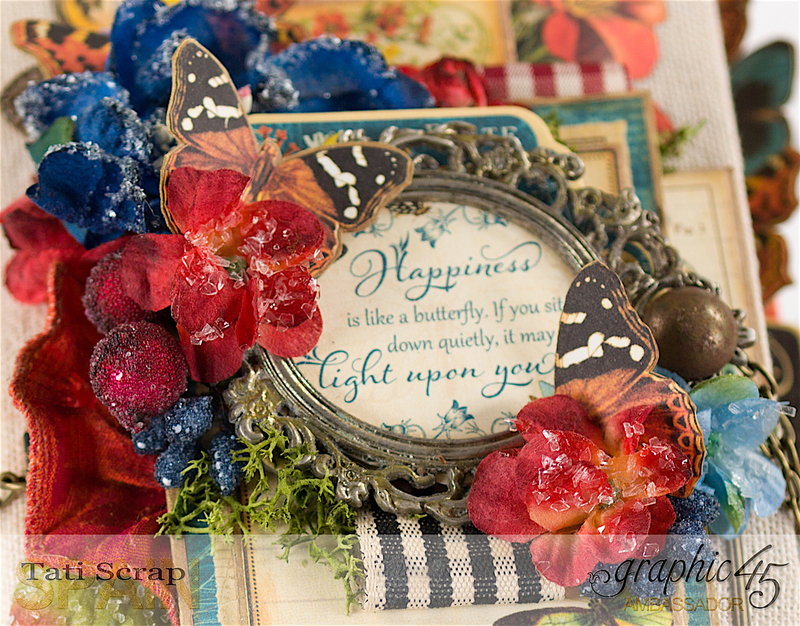 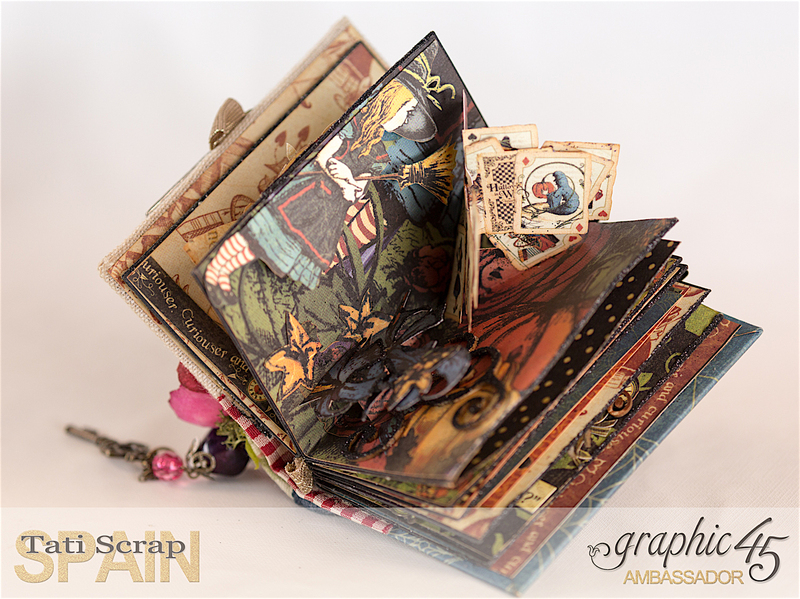 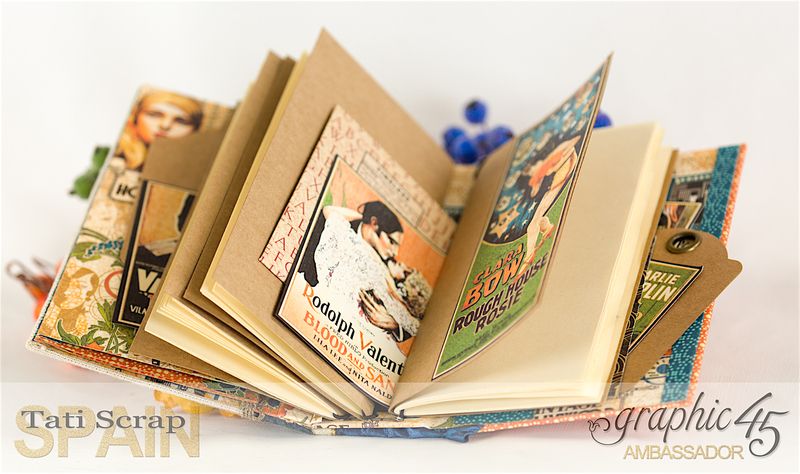 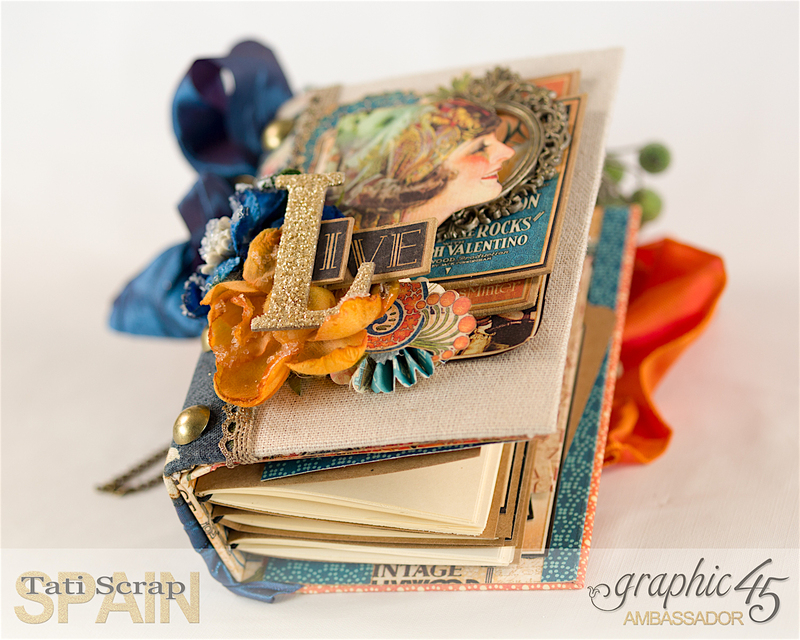 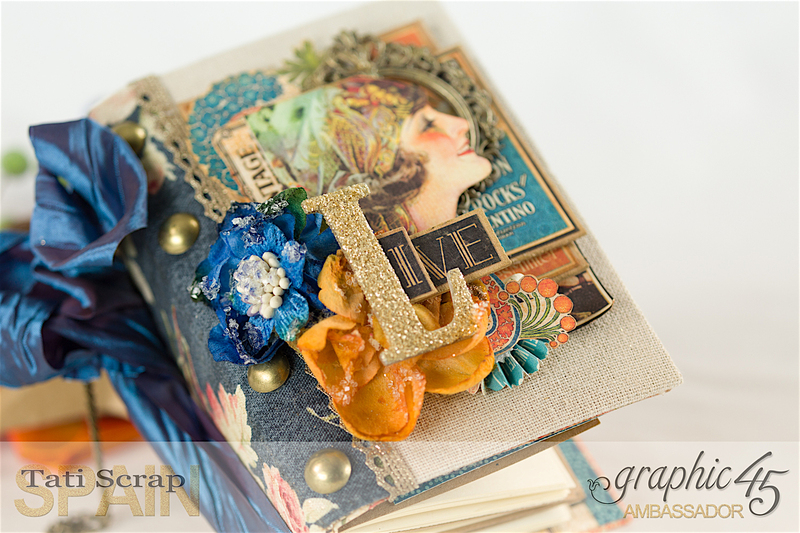 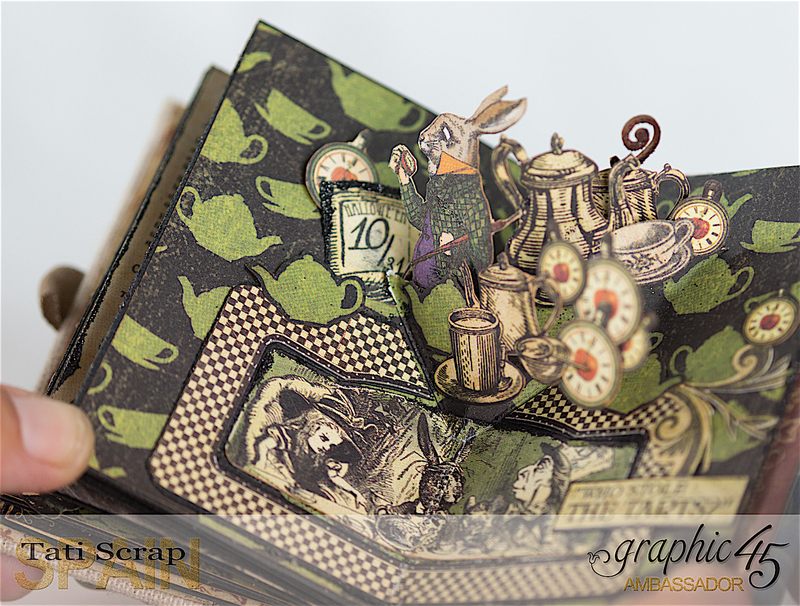 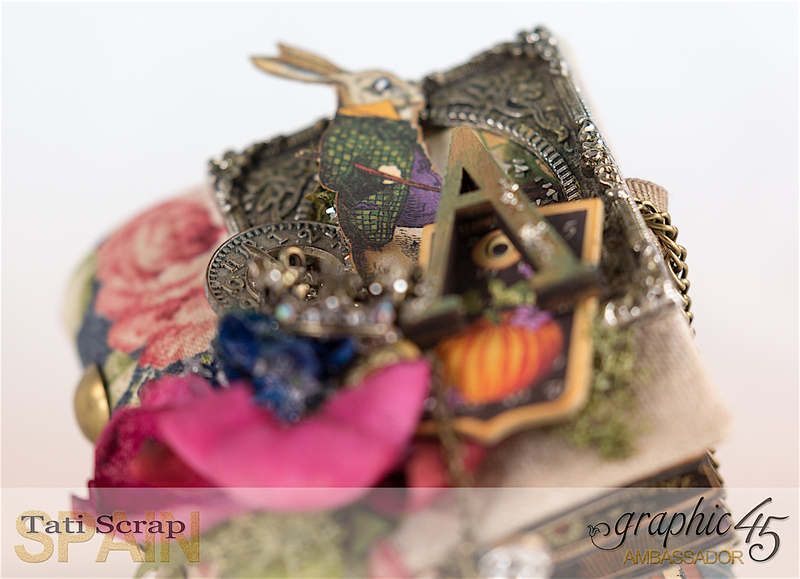 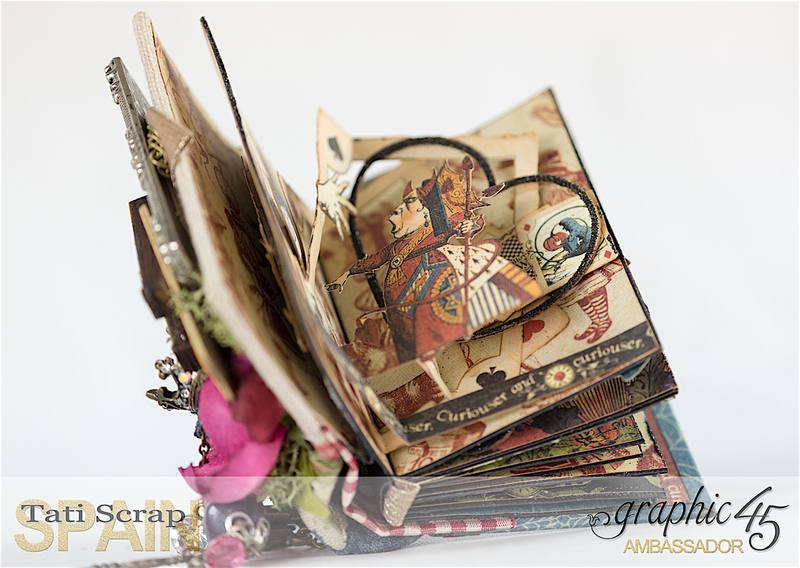 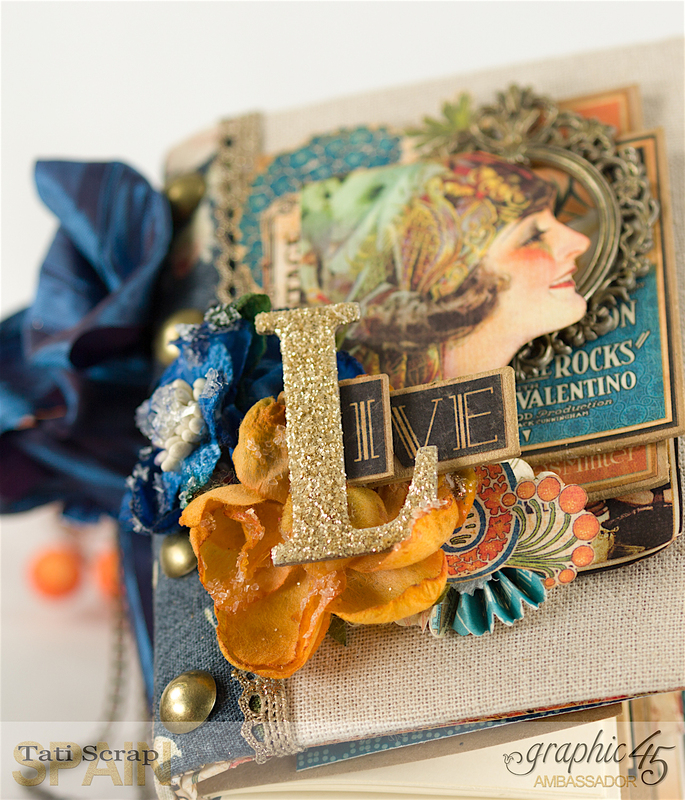 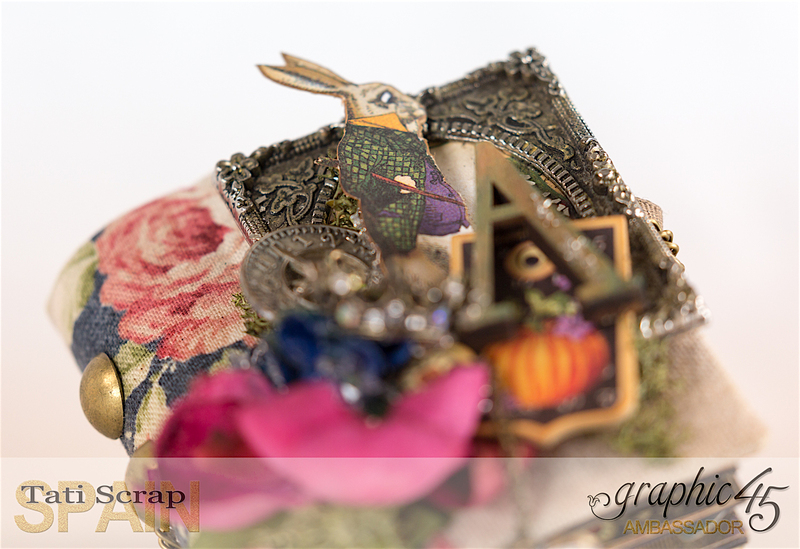 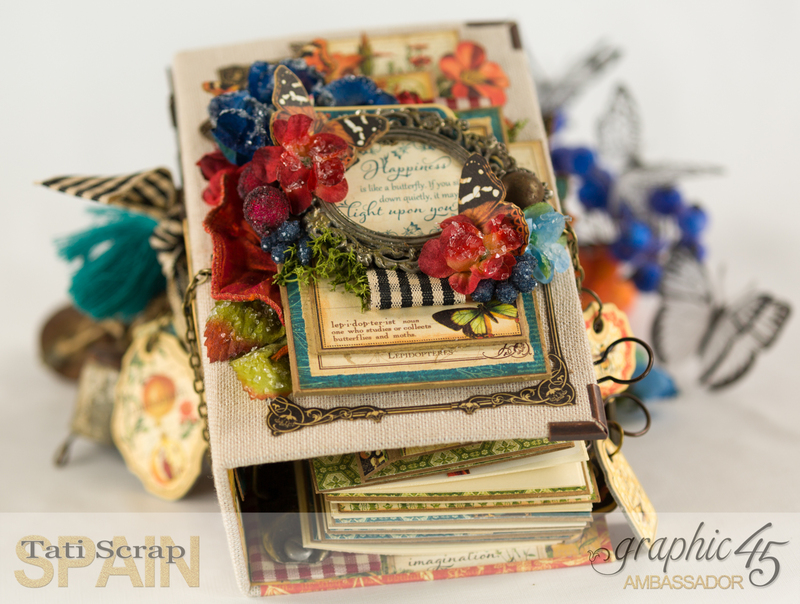 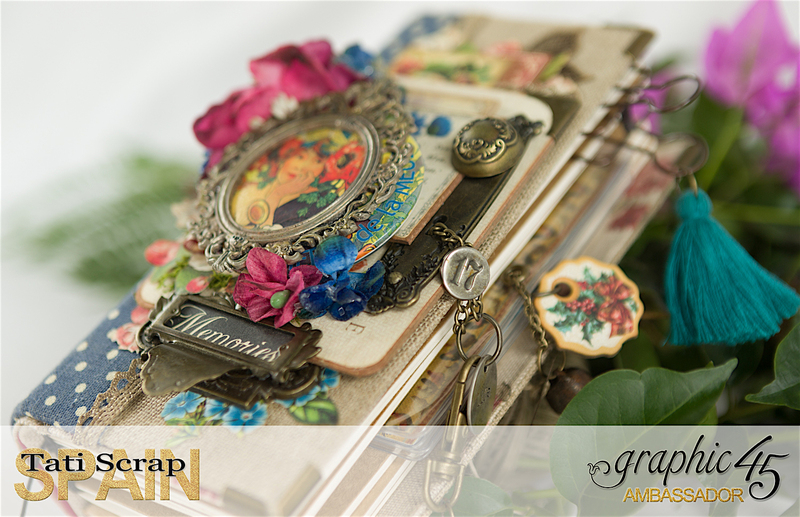 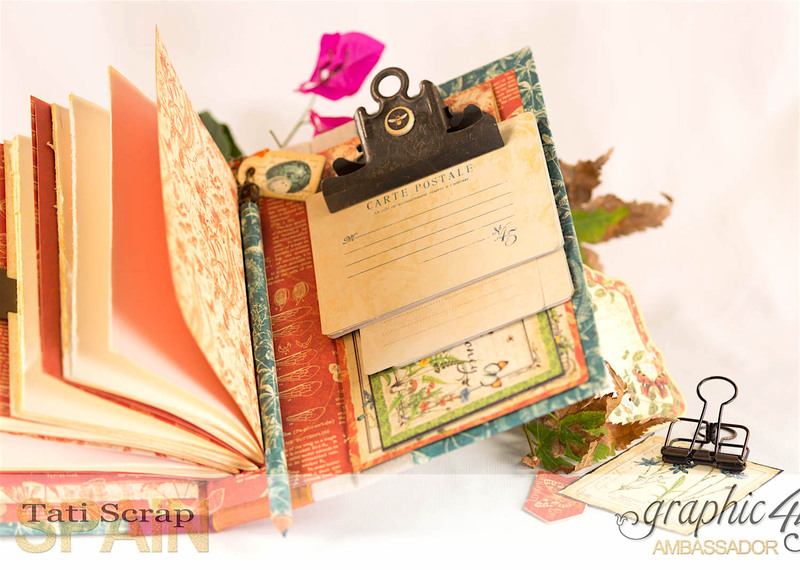 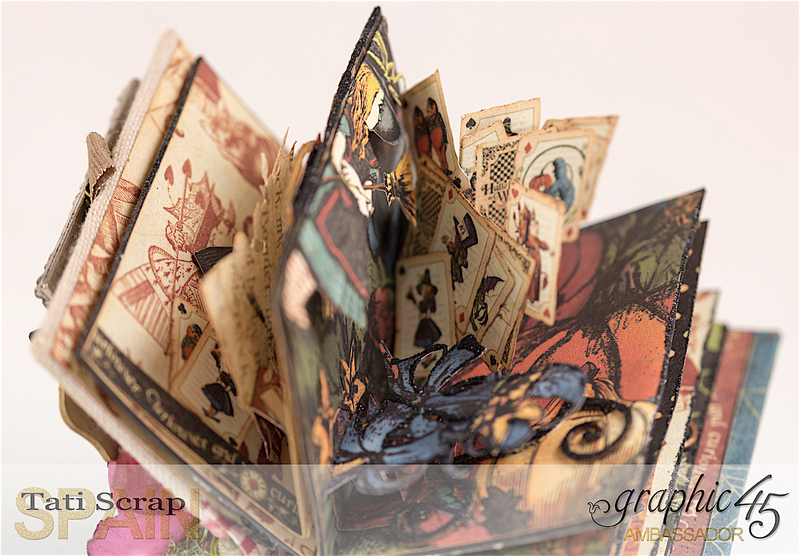 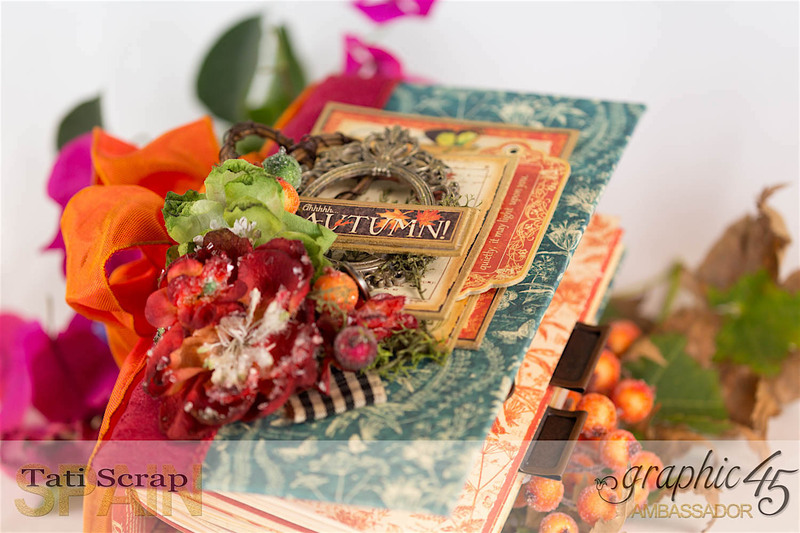 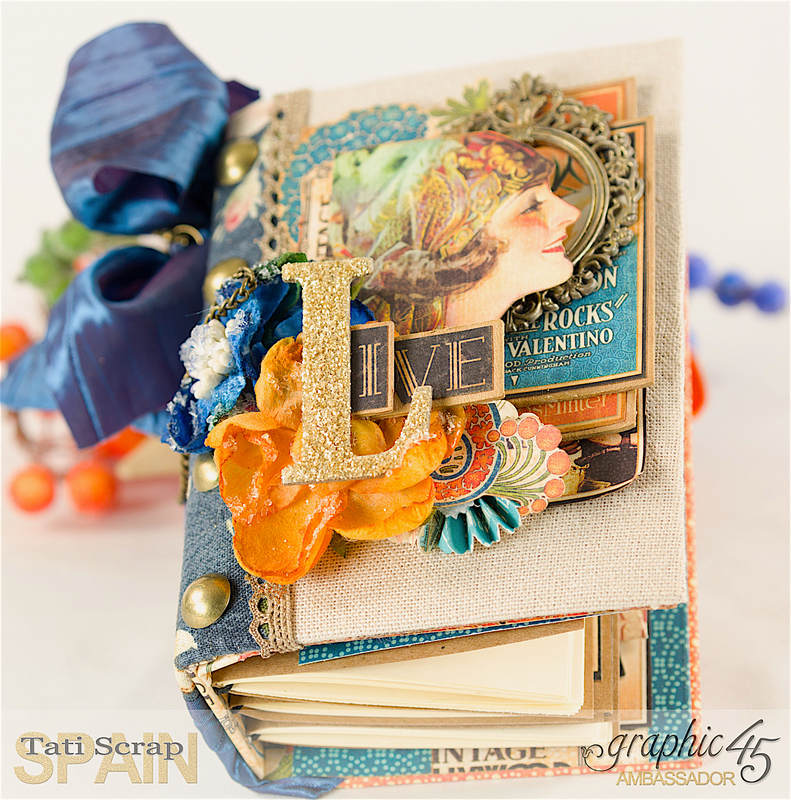 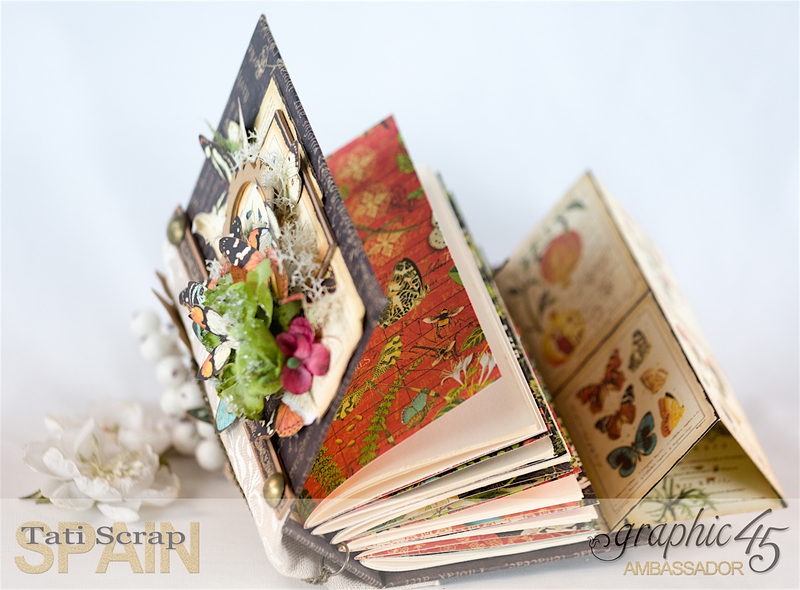 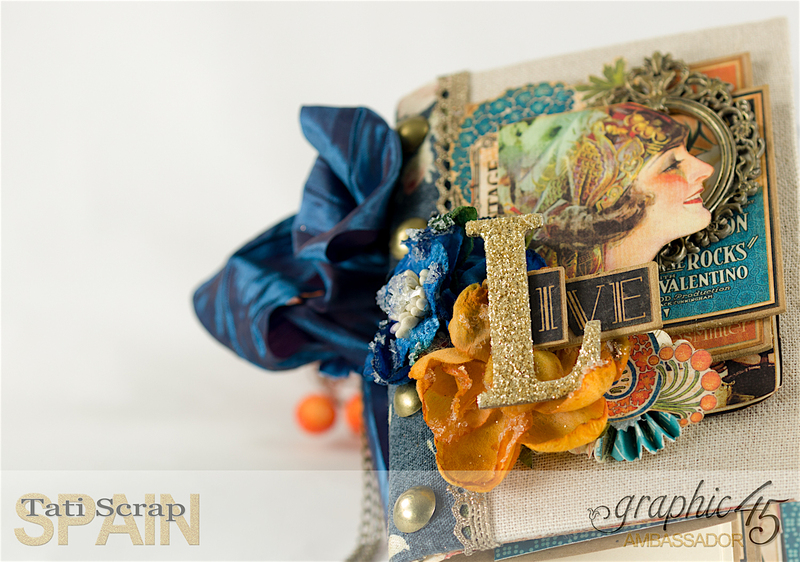 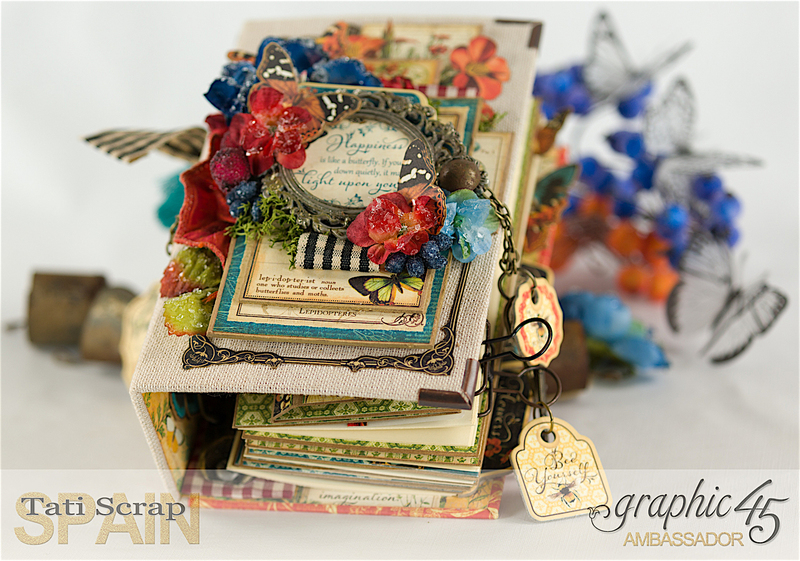 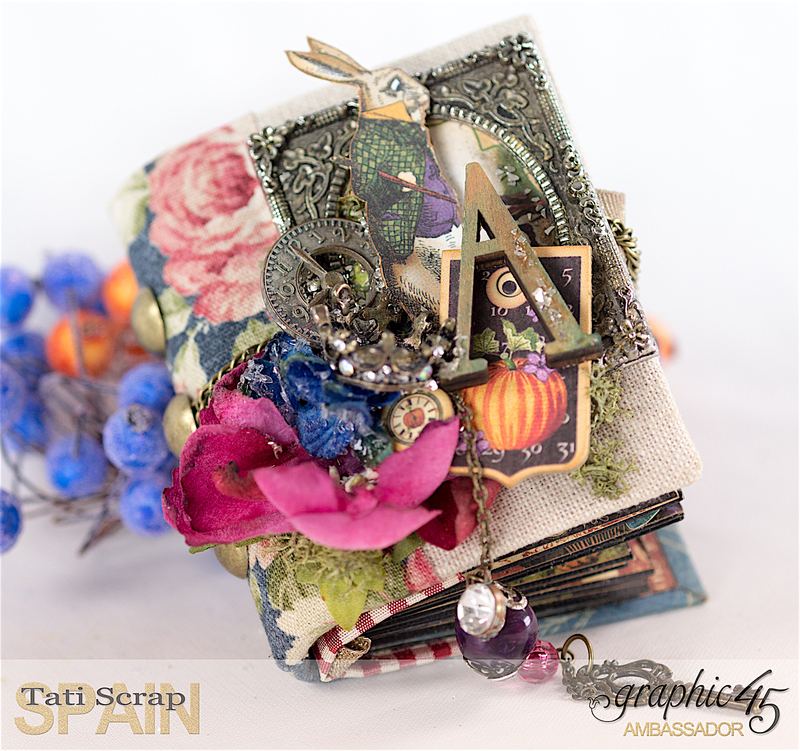 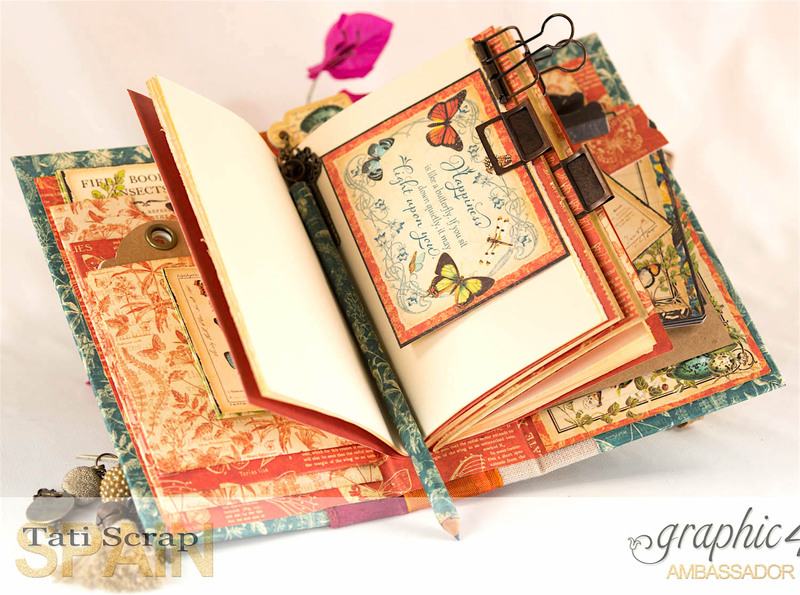 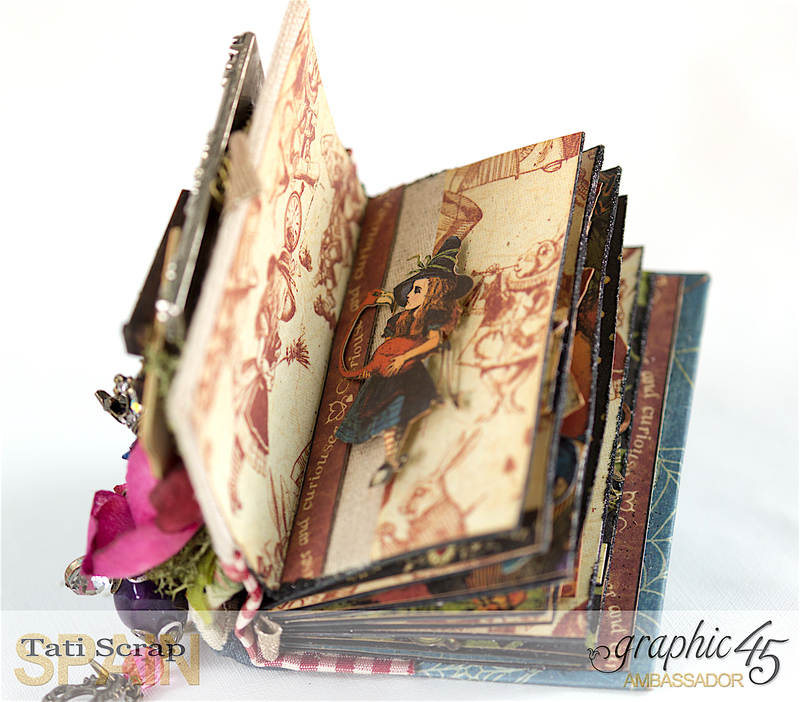 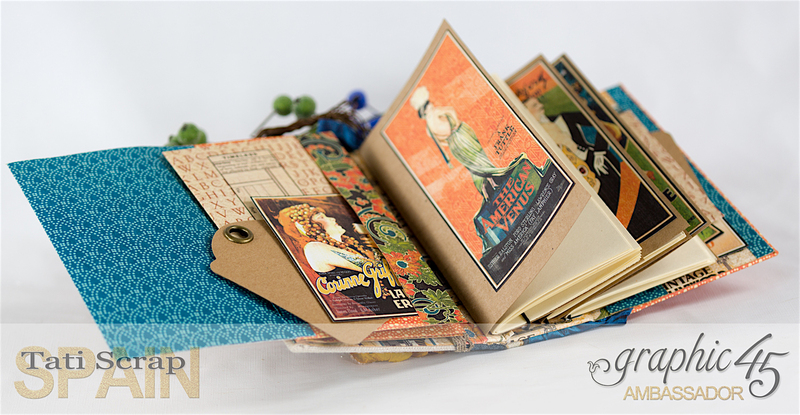 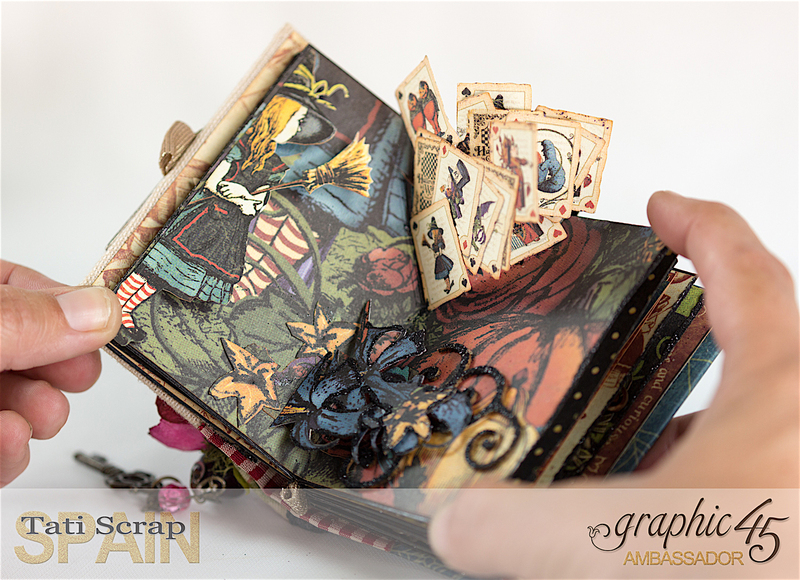 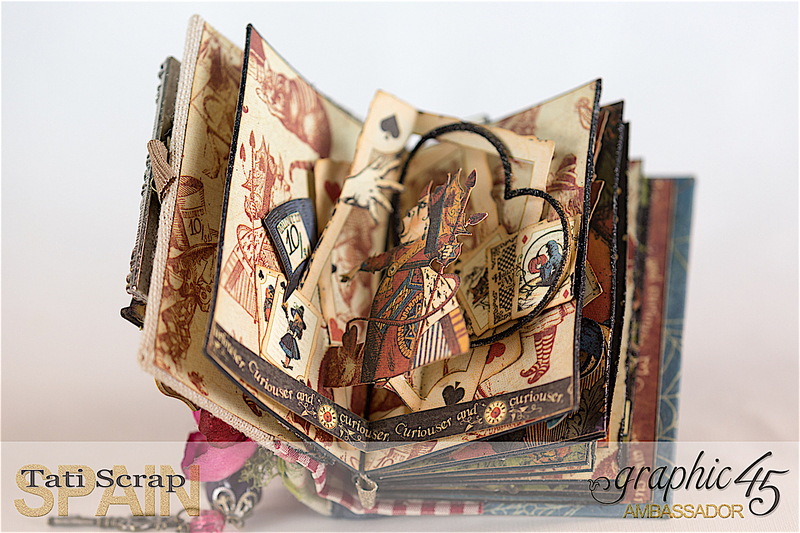 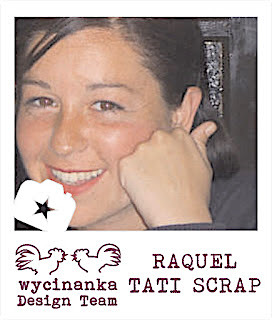 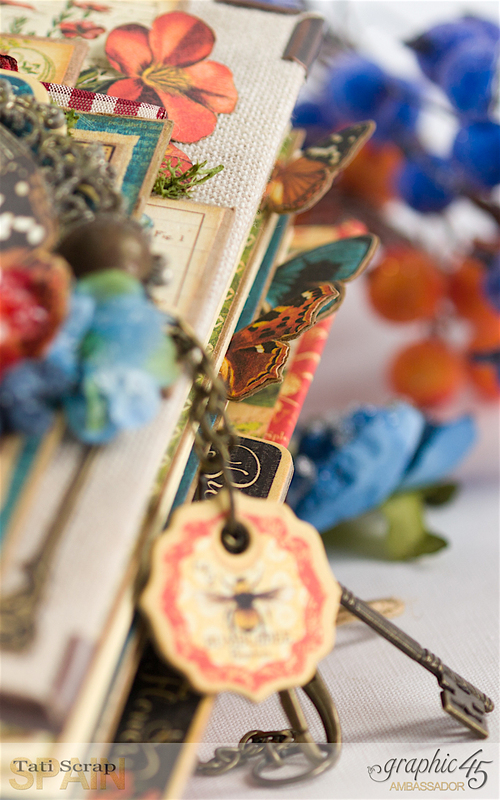 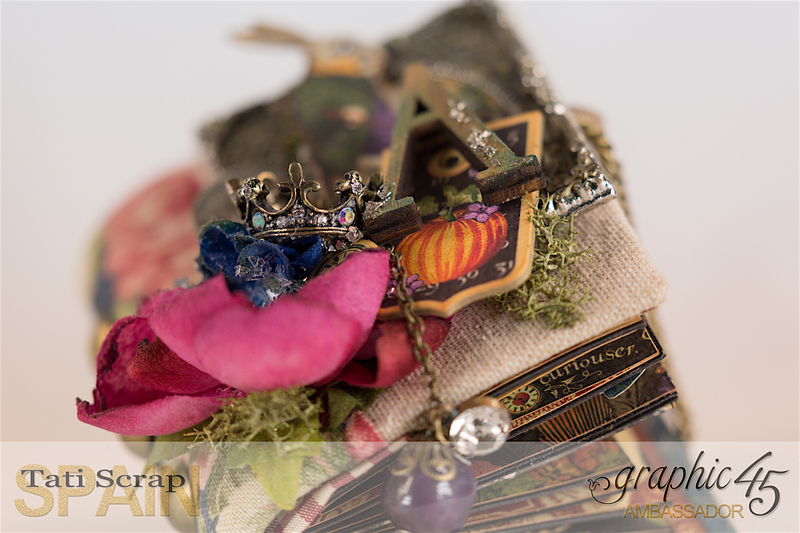 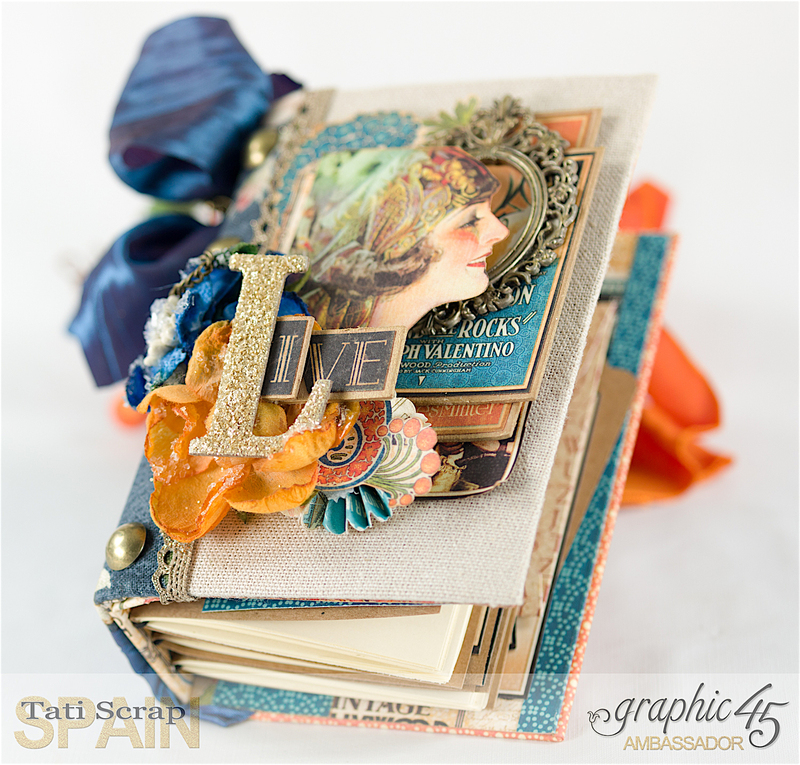 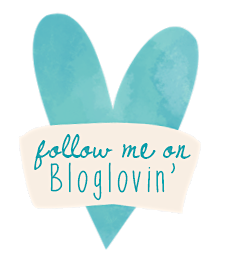 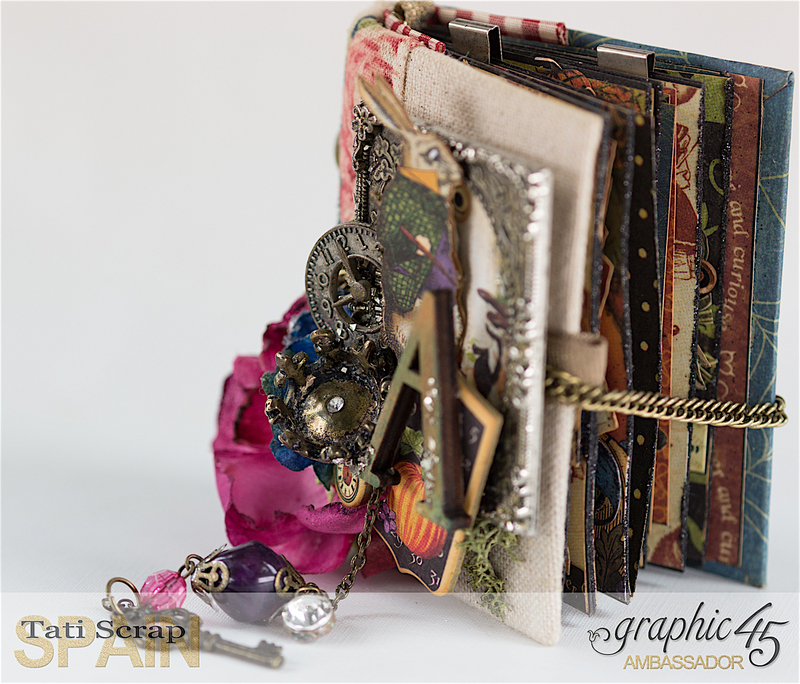 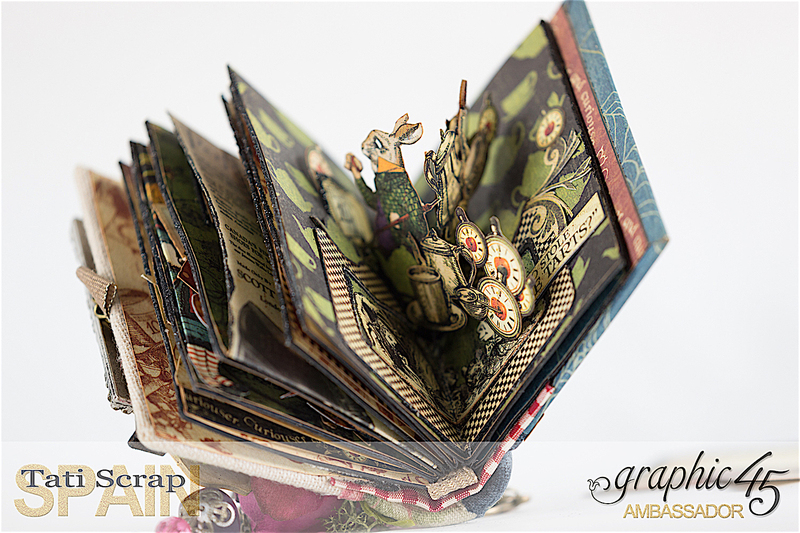 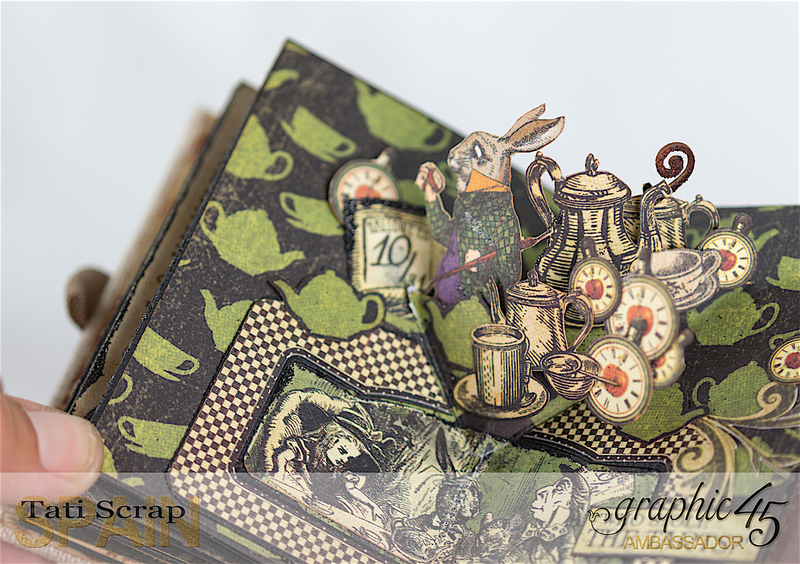 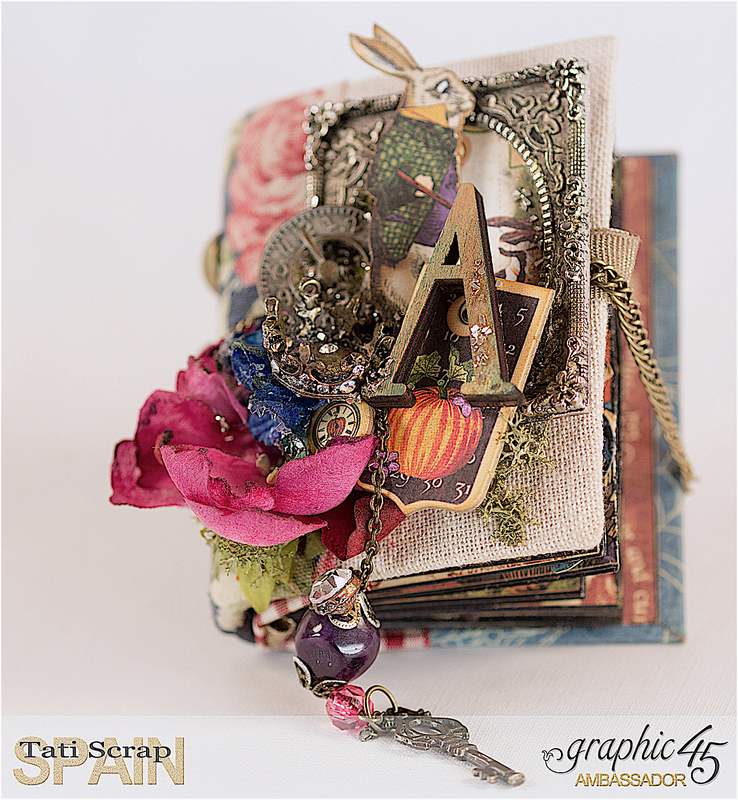 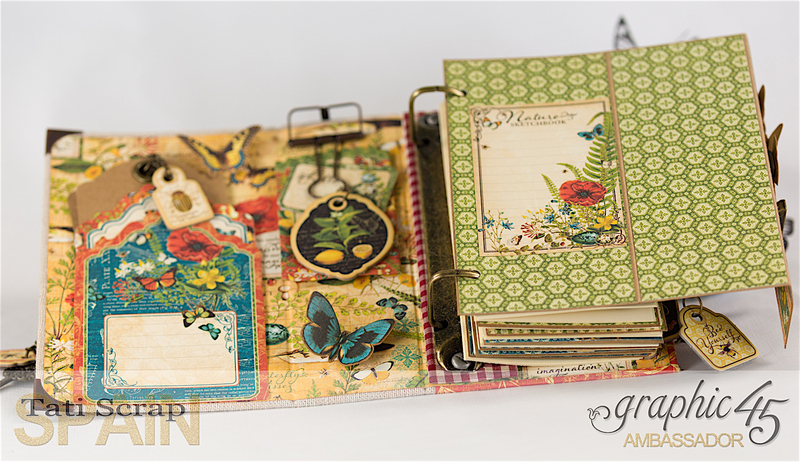 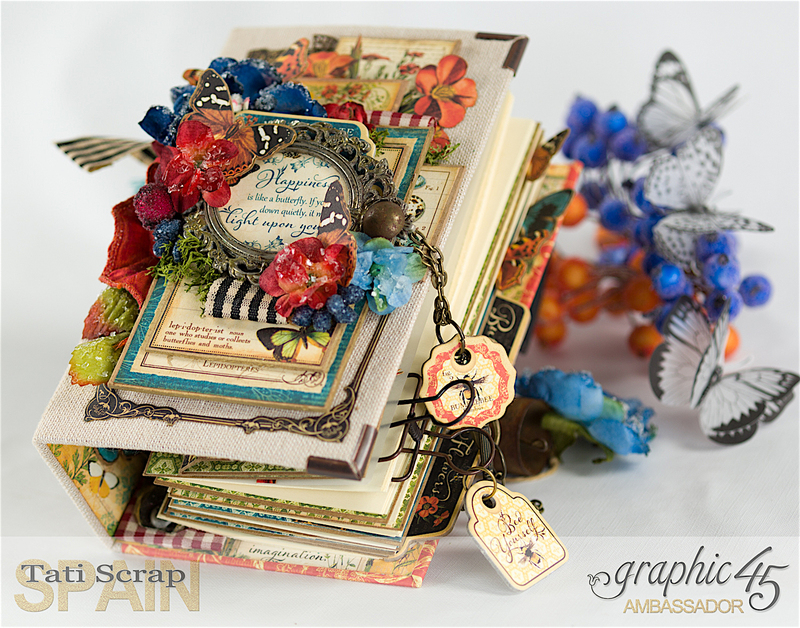 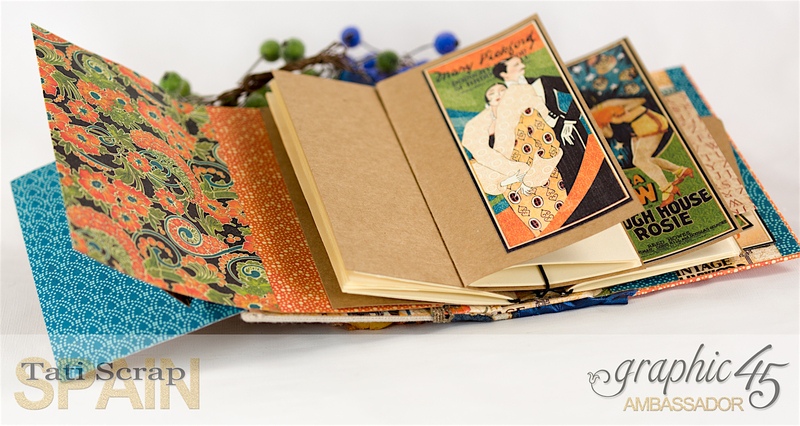 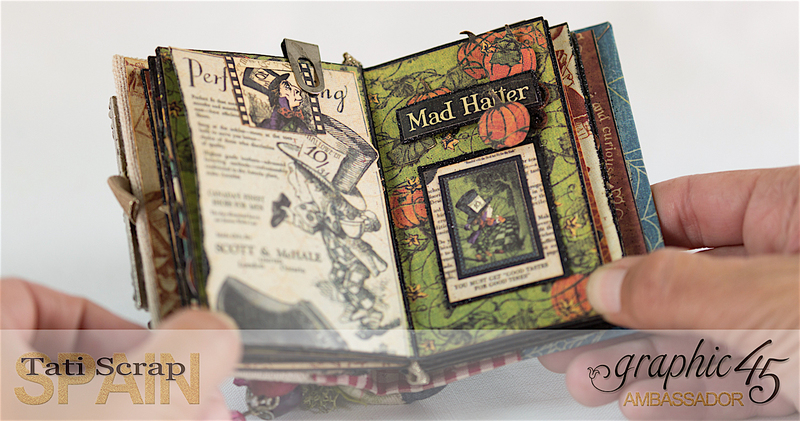 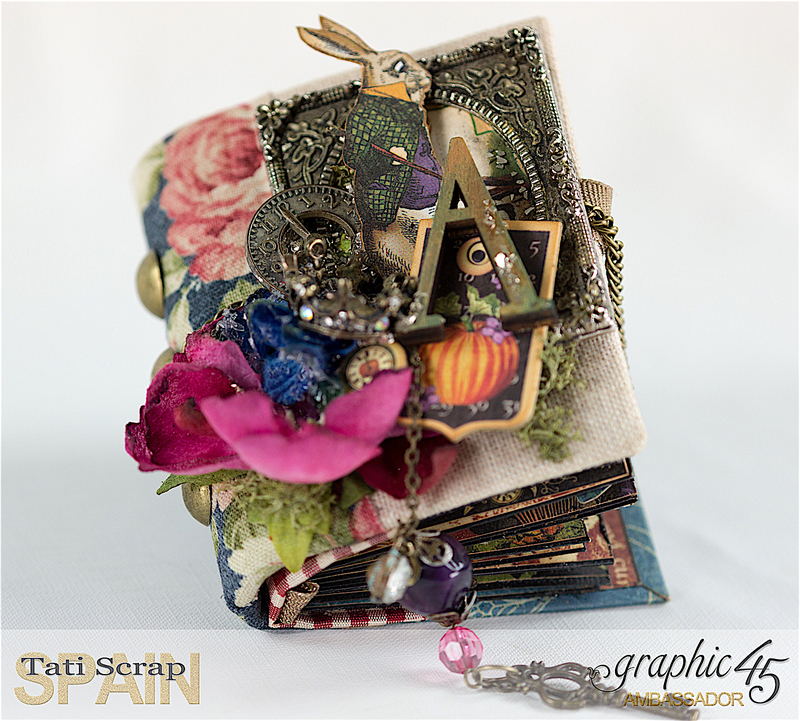 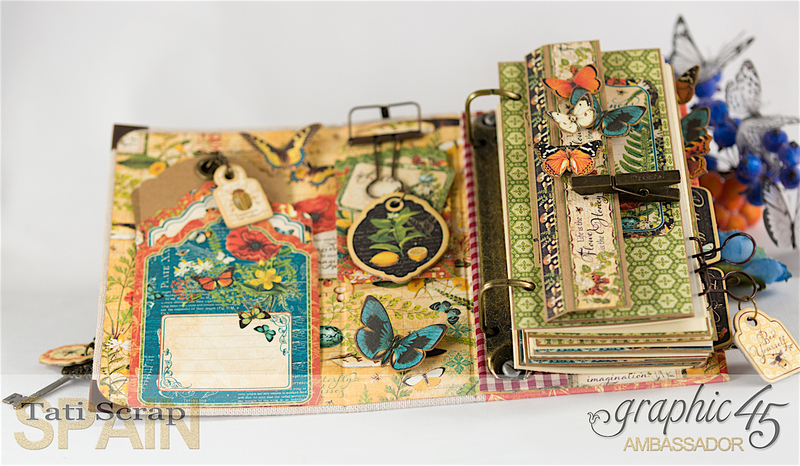 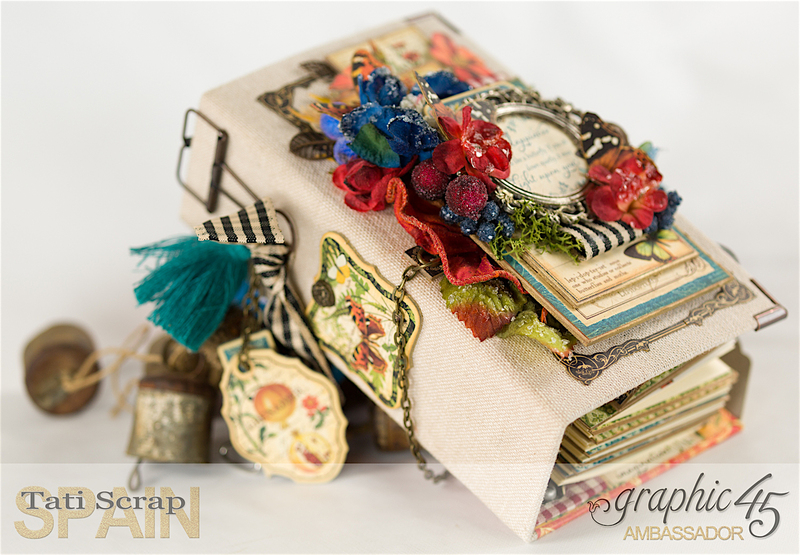 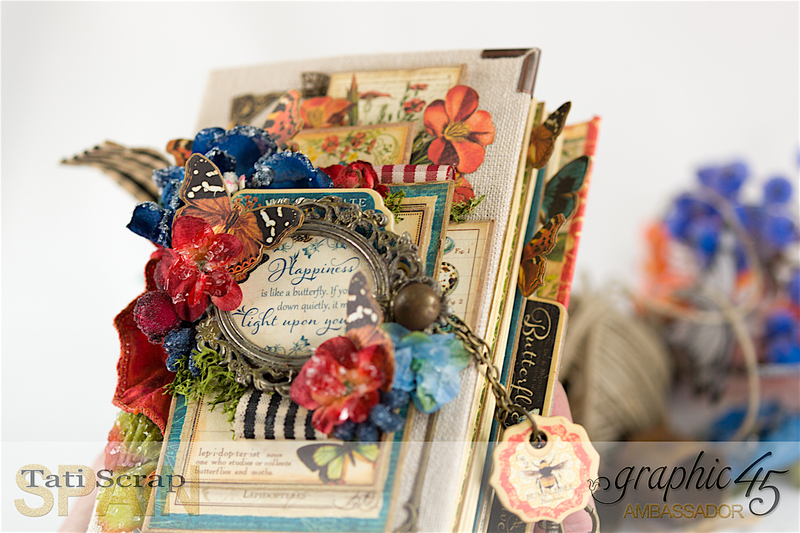 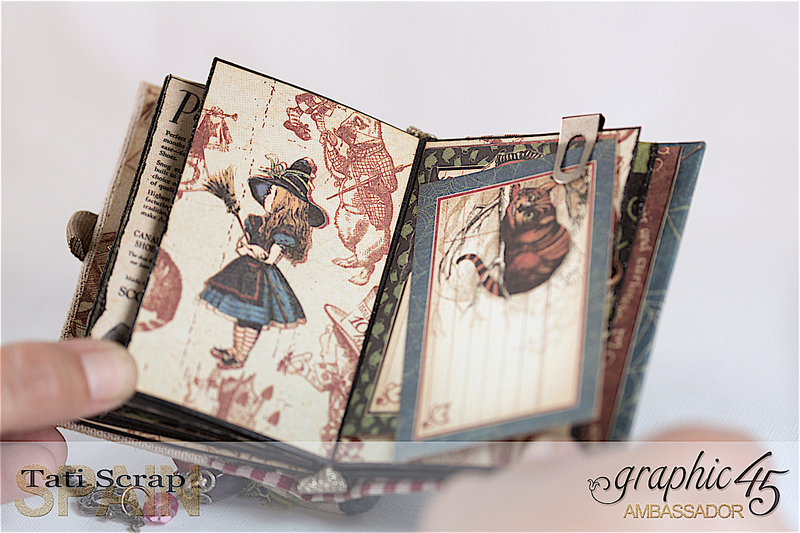 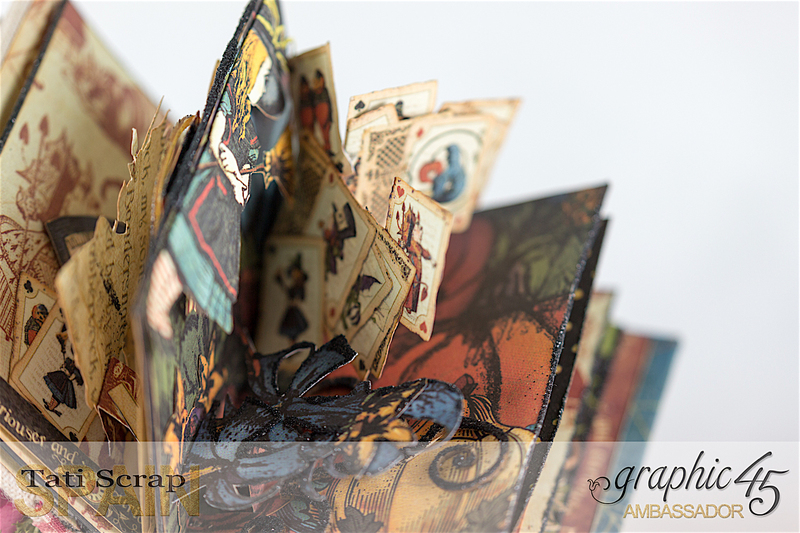 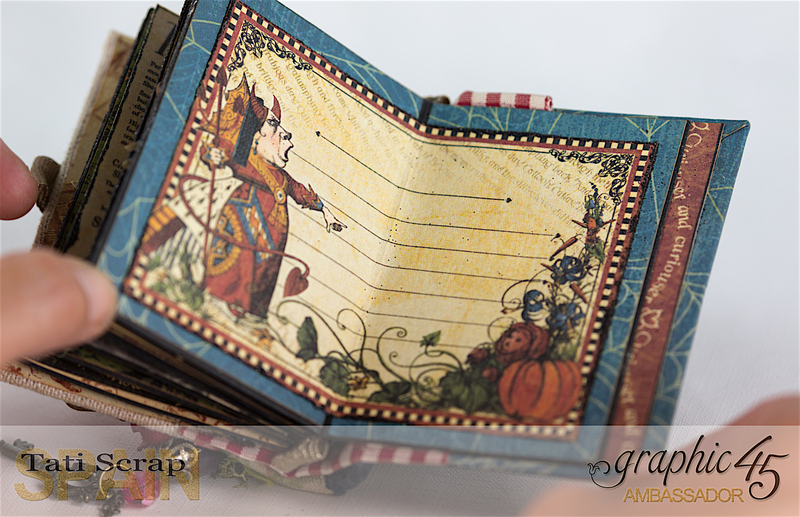 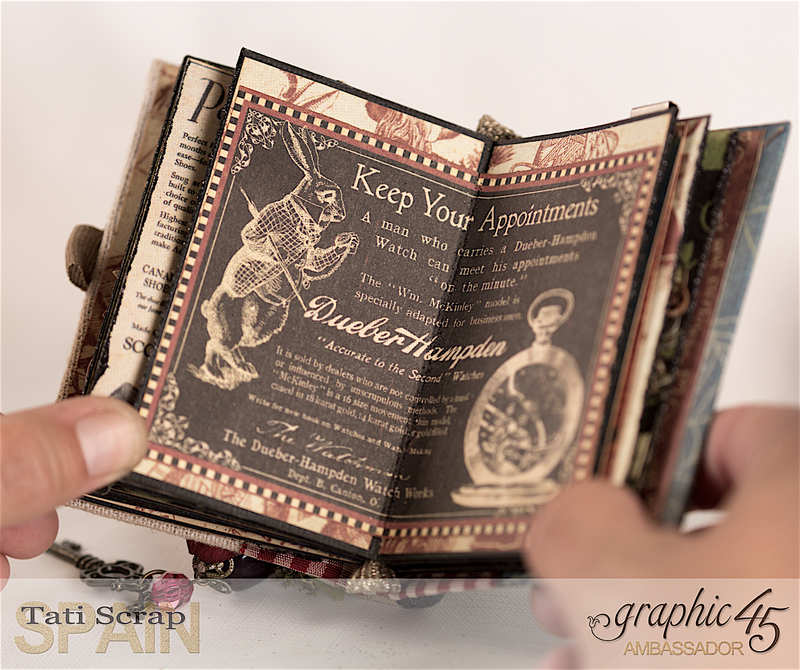 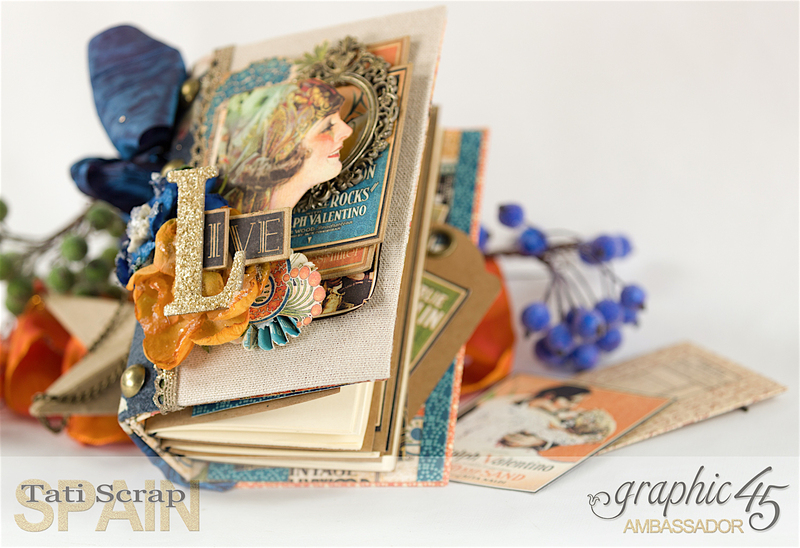 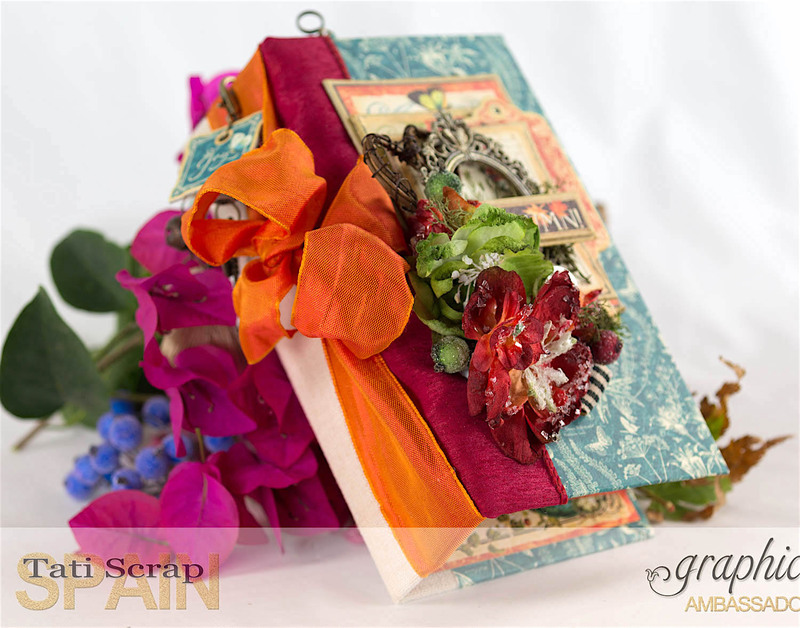 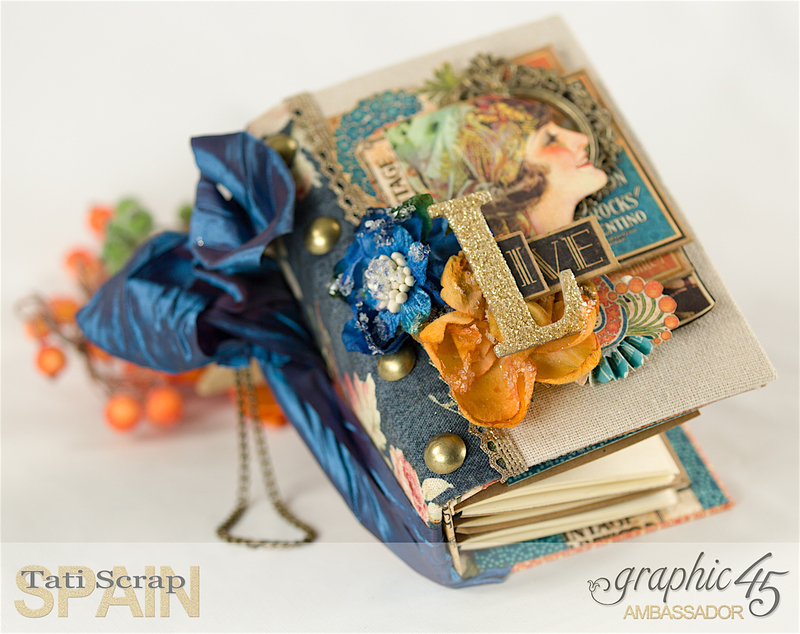 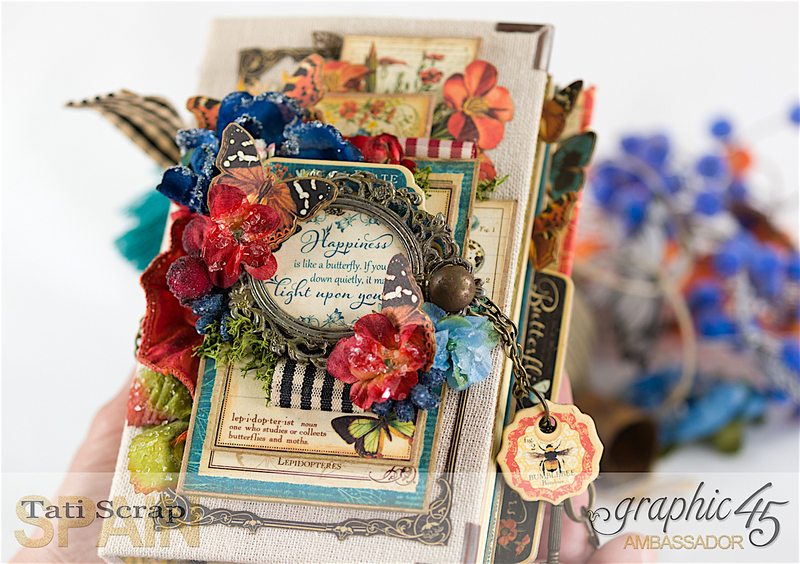 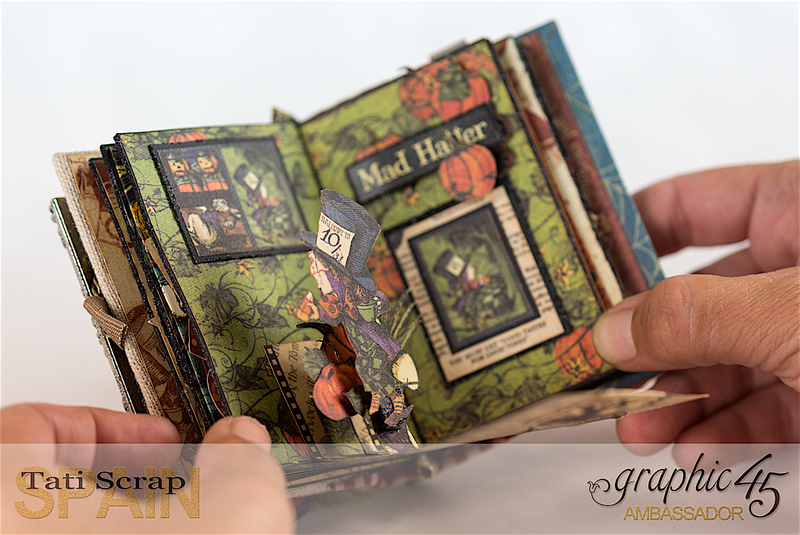 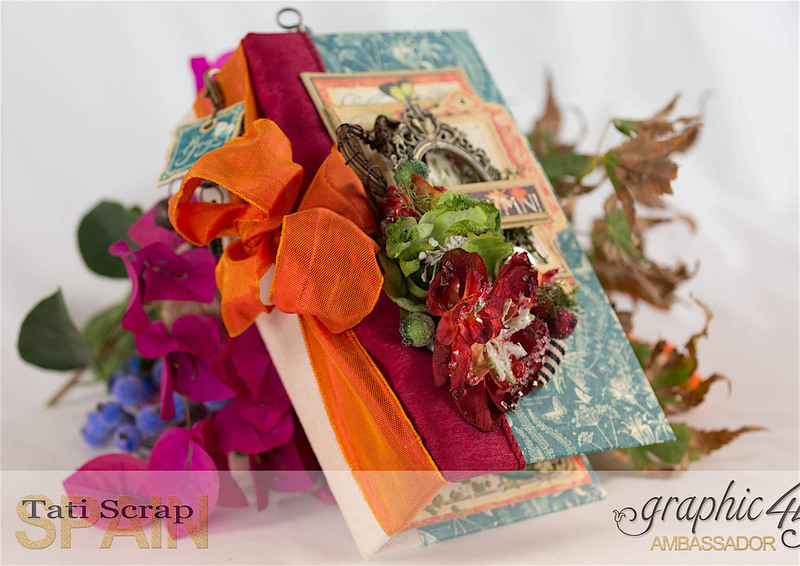 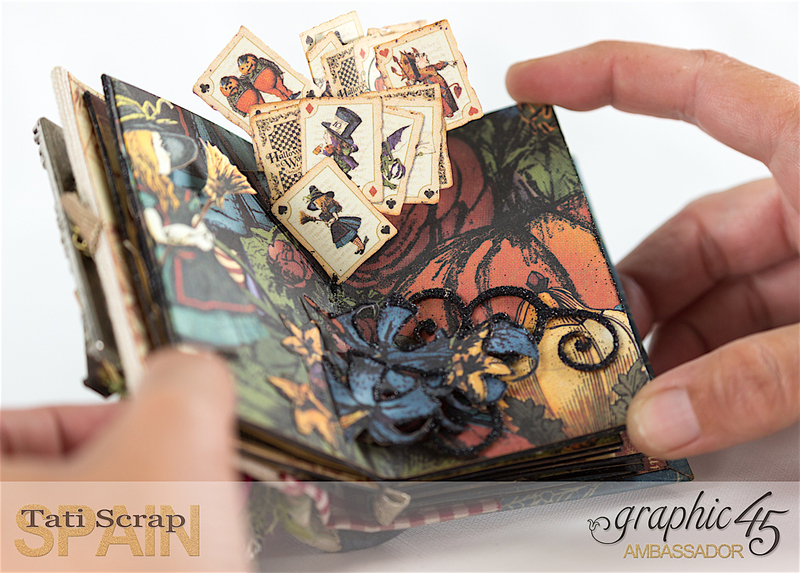 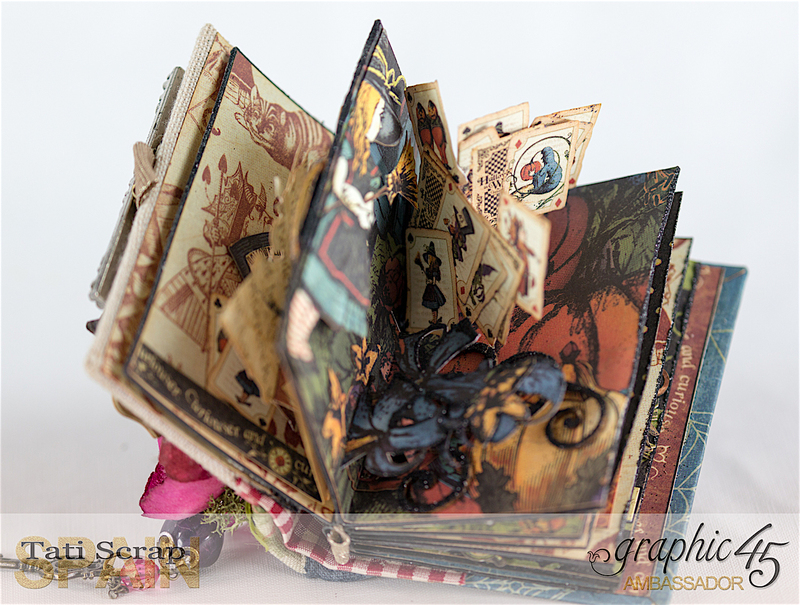 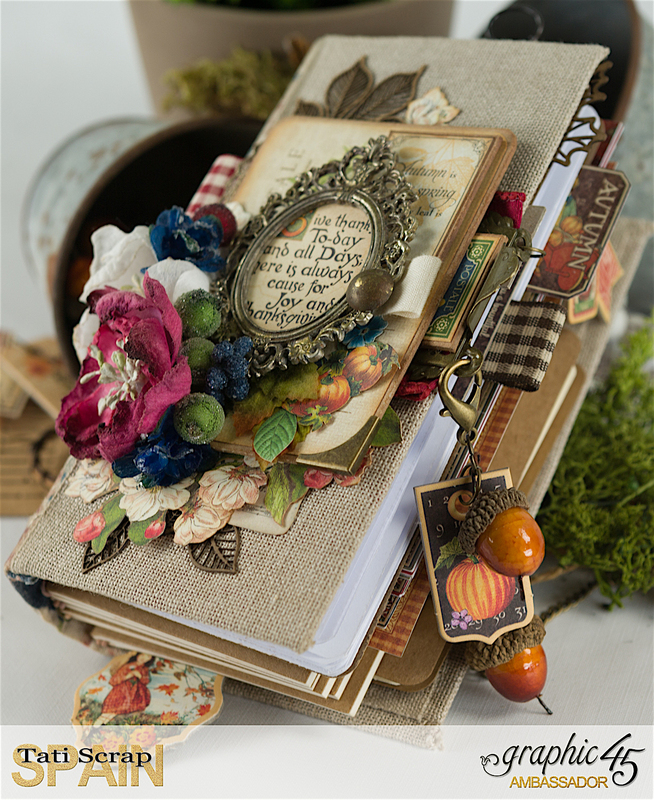 Show you a mini pop-up book with a divine collection…. 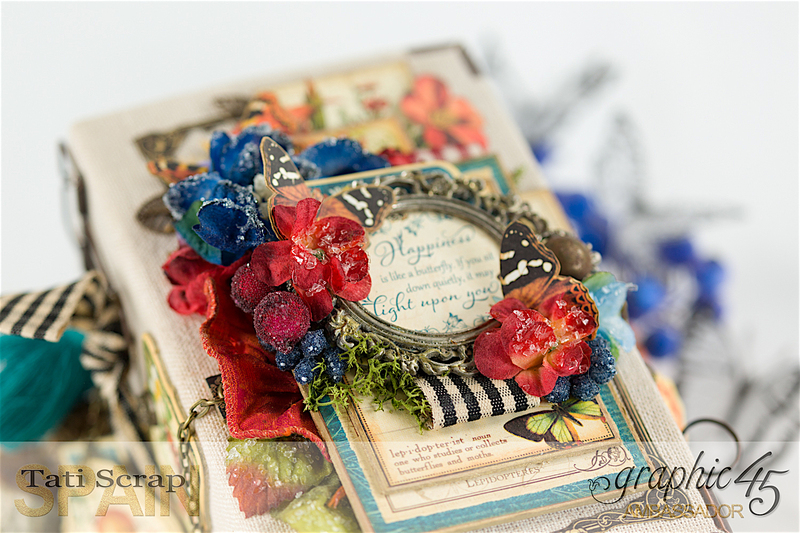 Spring colors here! 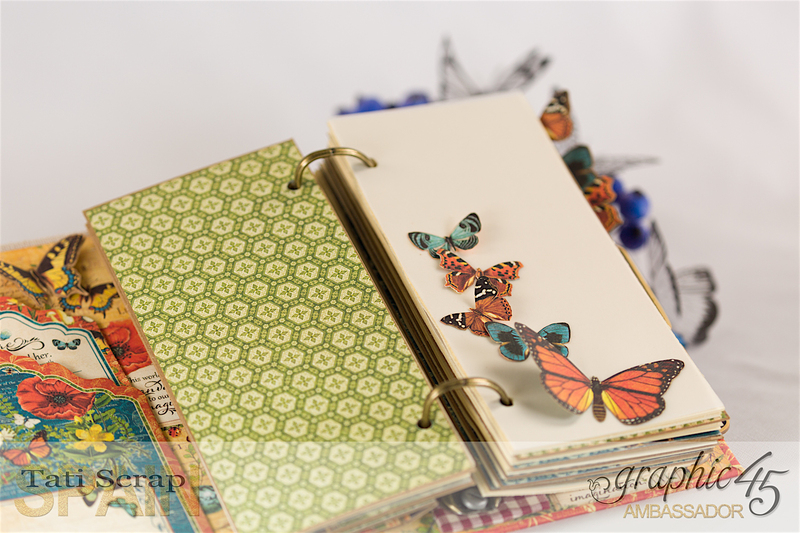 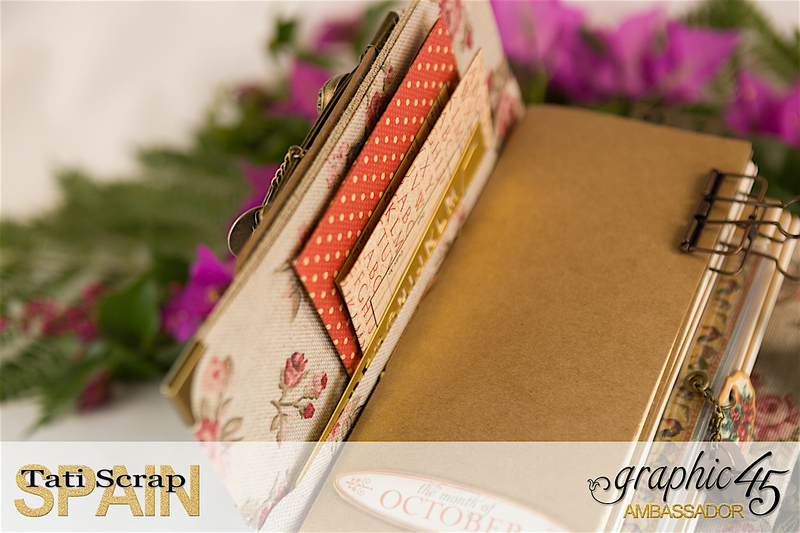 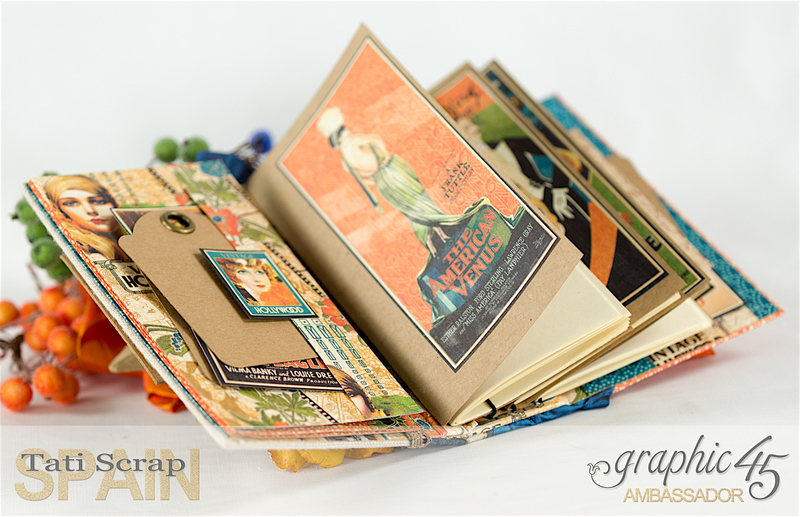 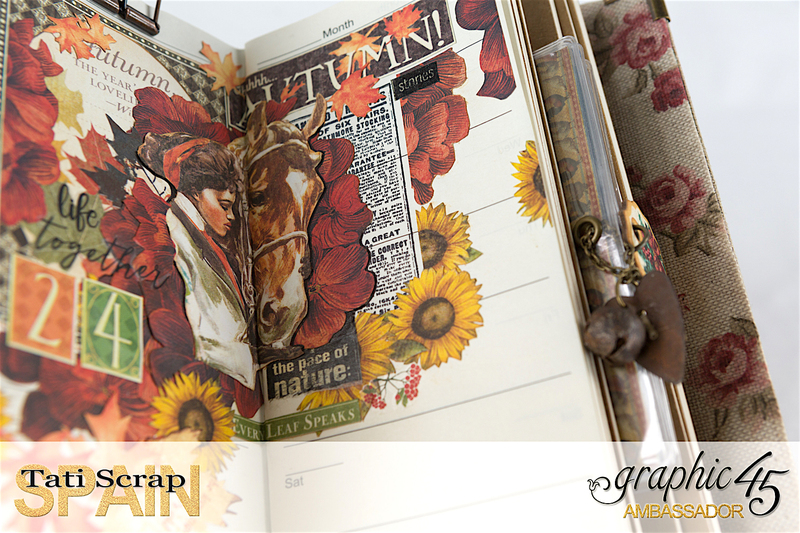 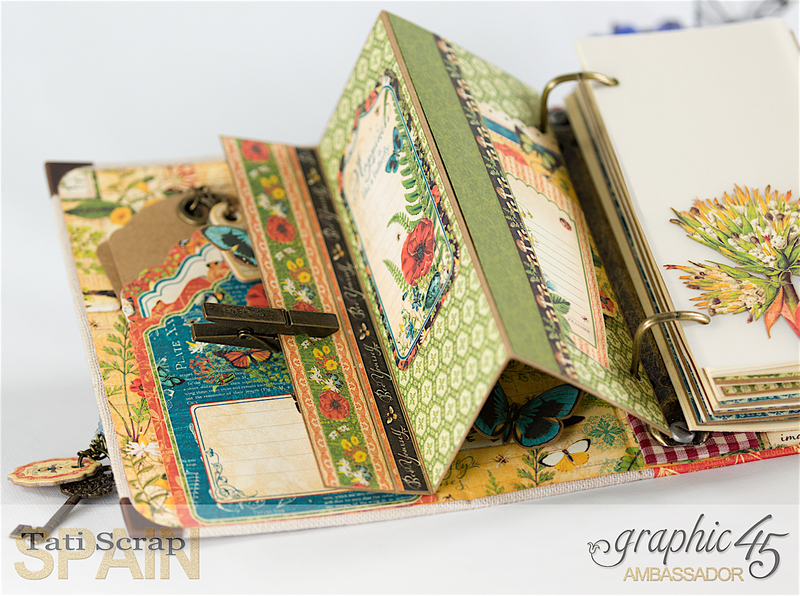 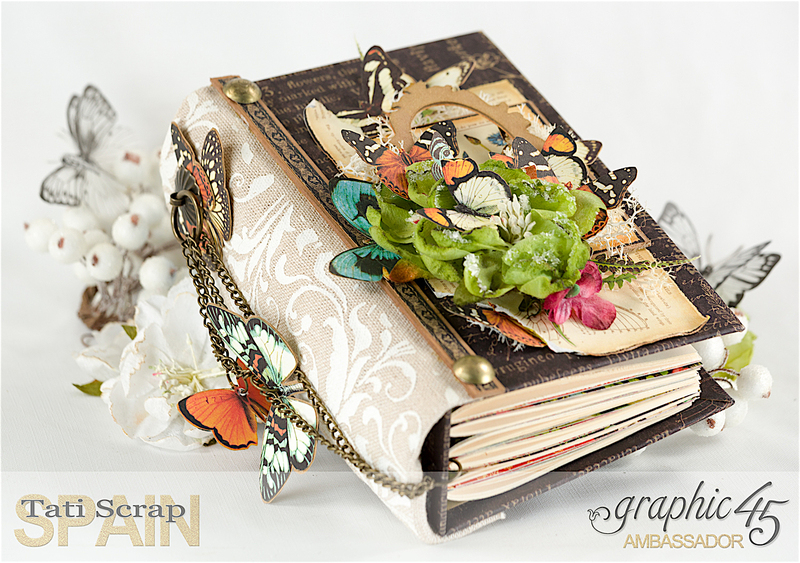 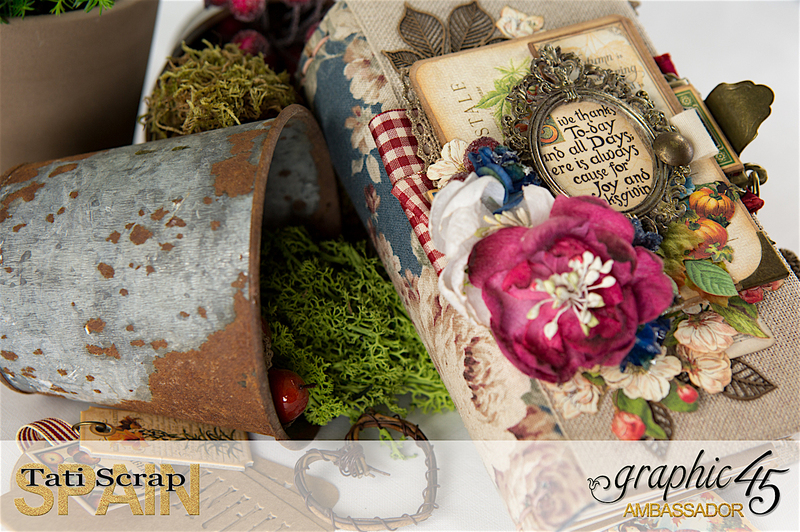 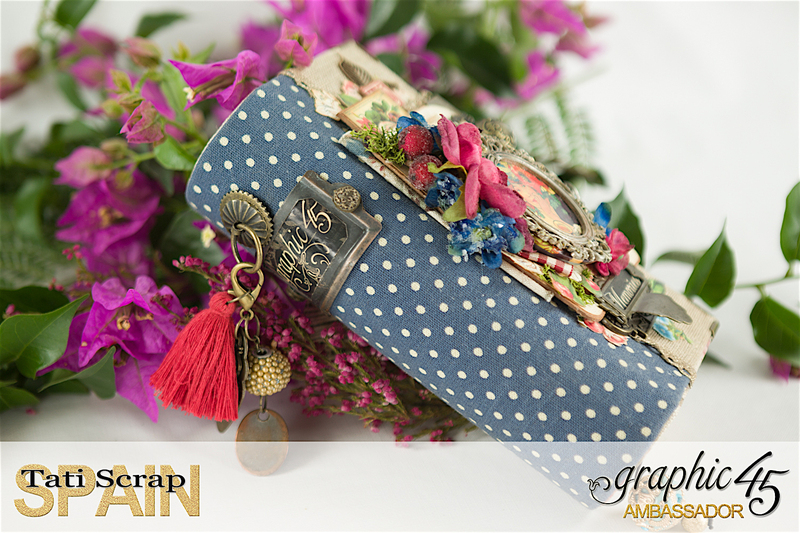 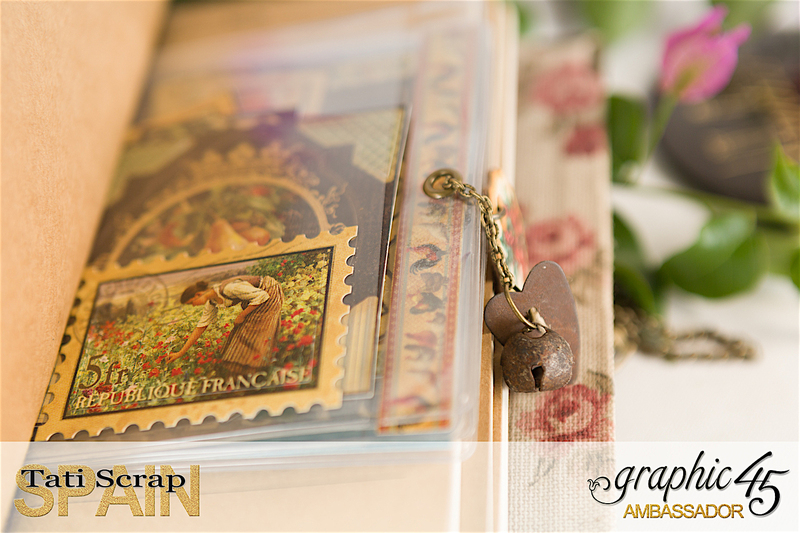 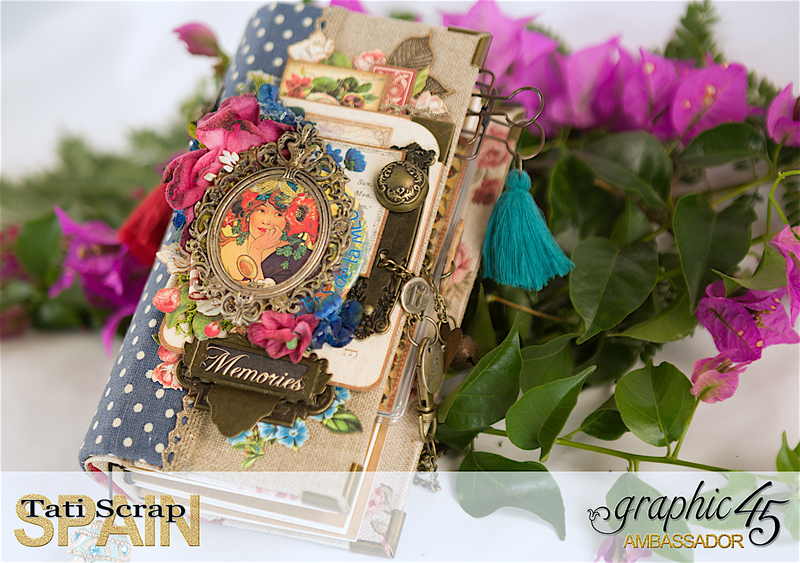 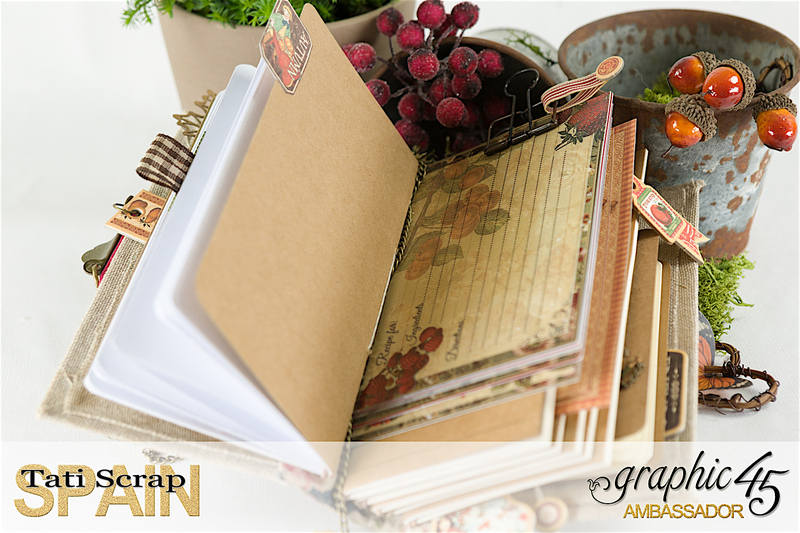 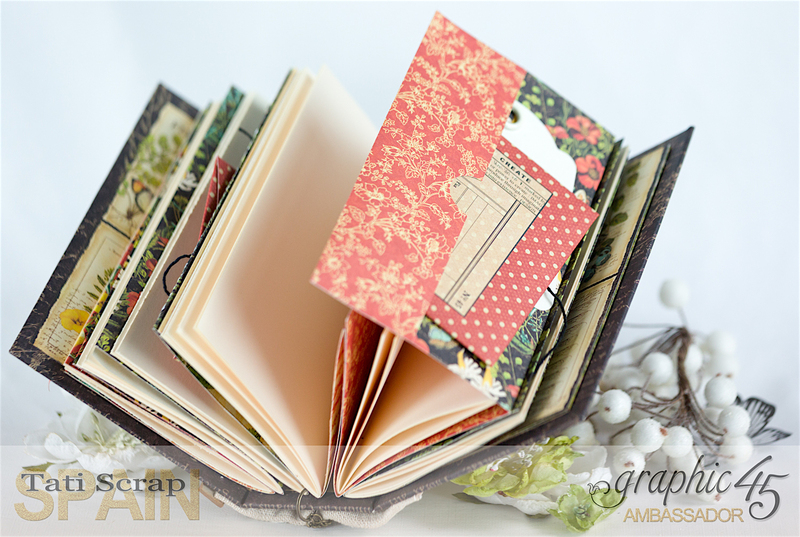 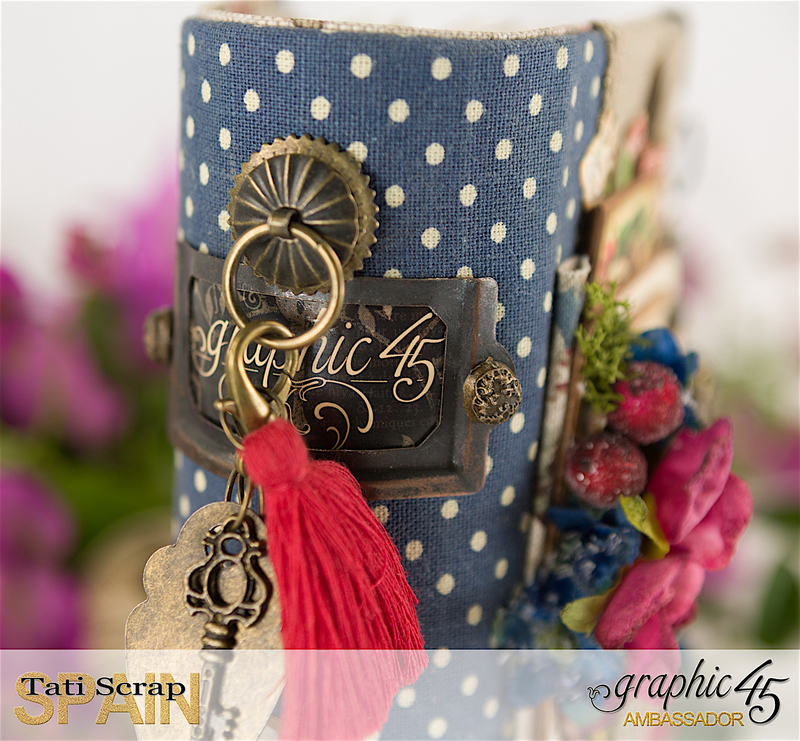 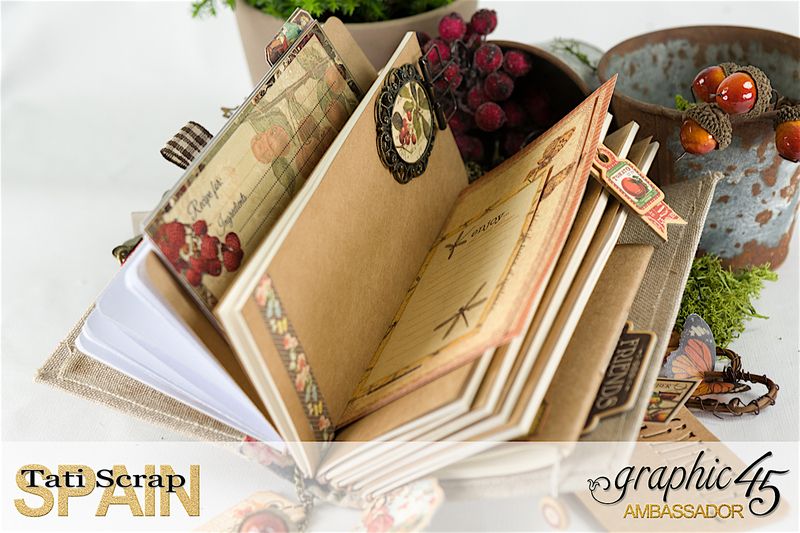 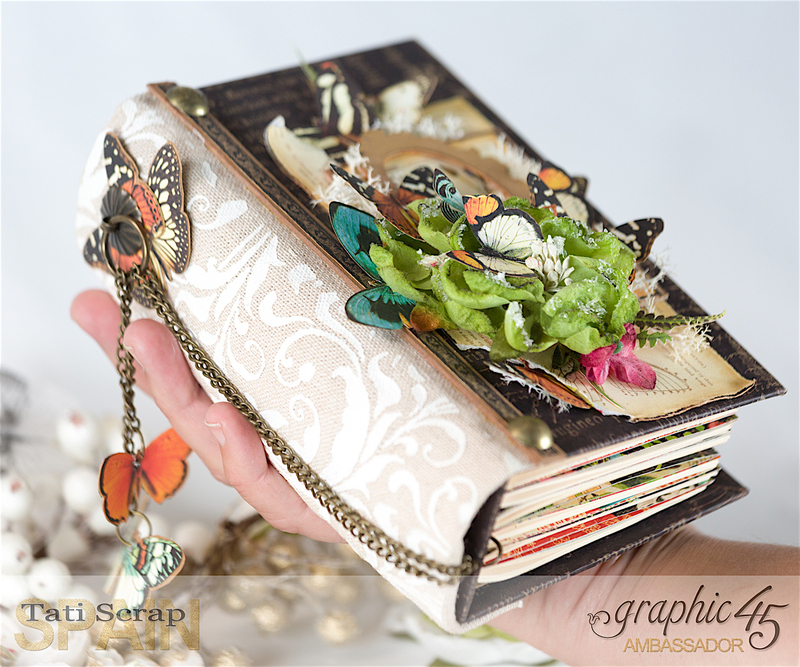 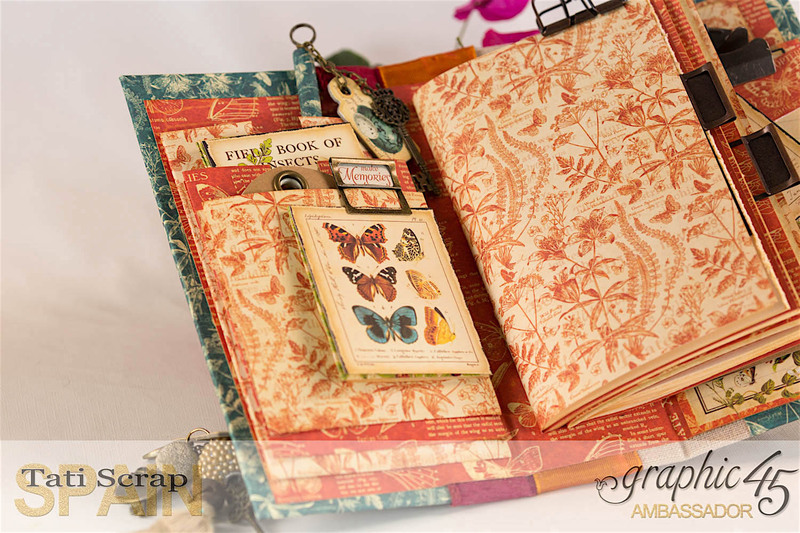 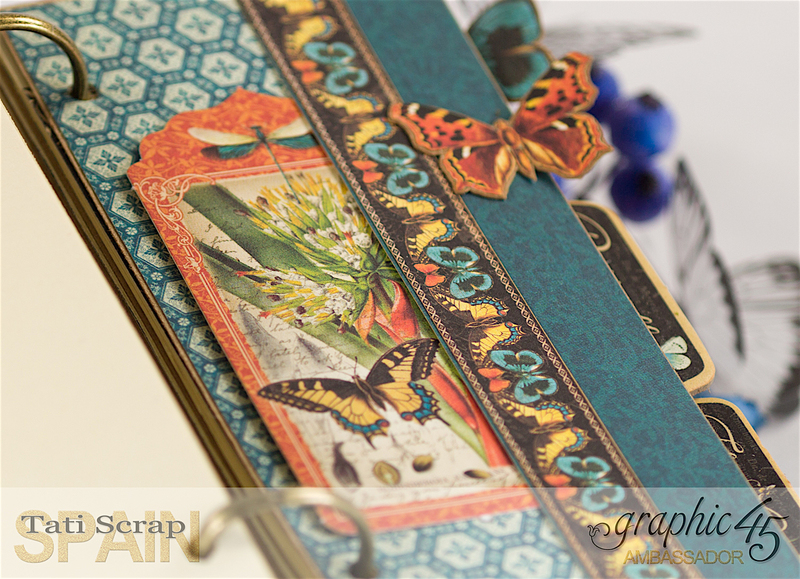 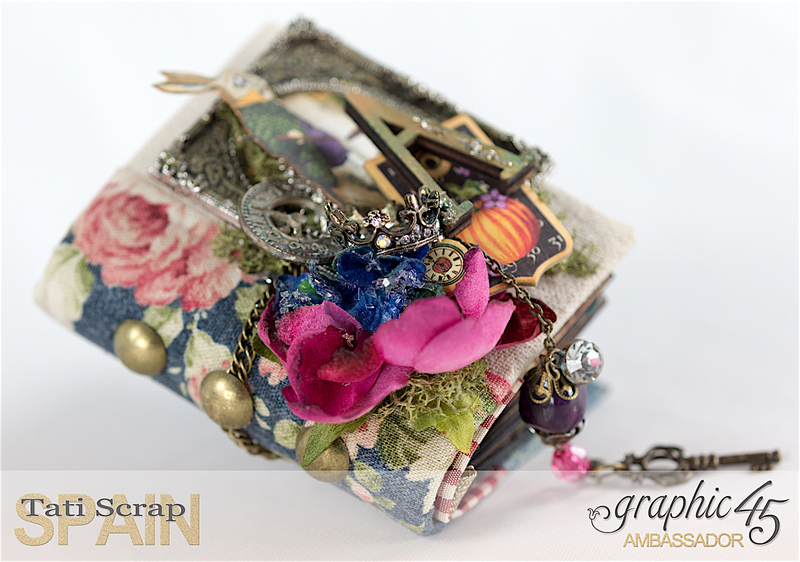 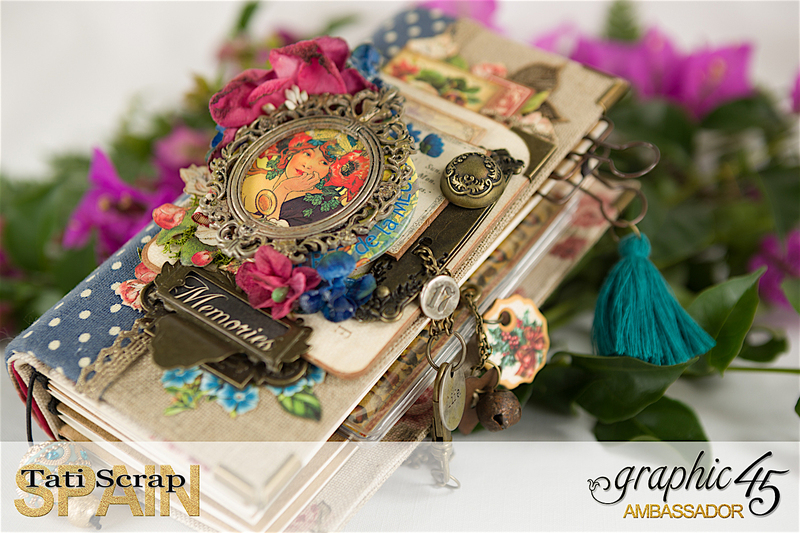 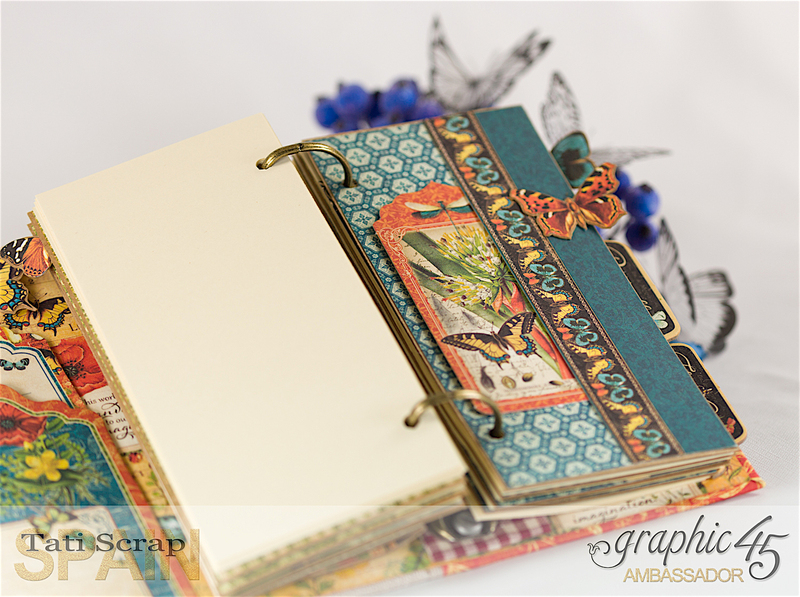 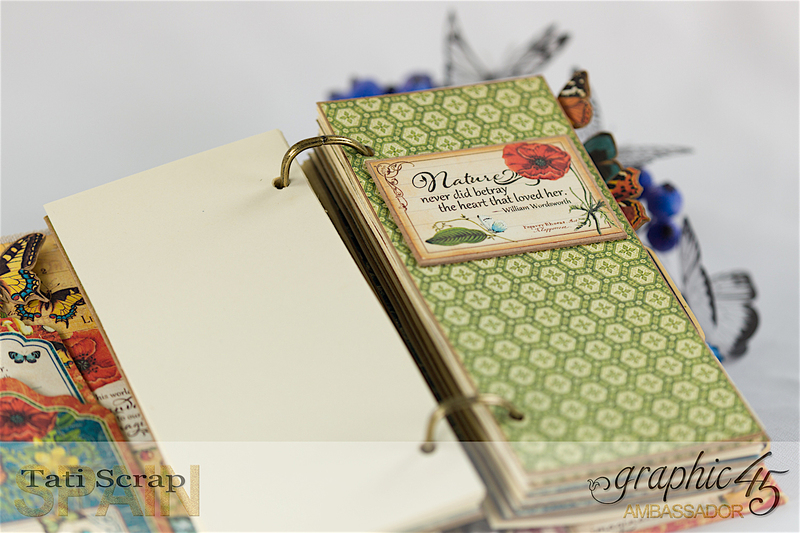 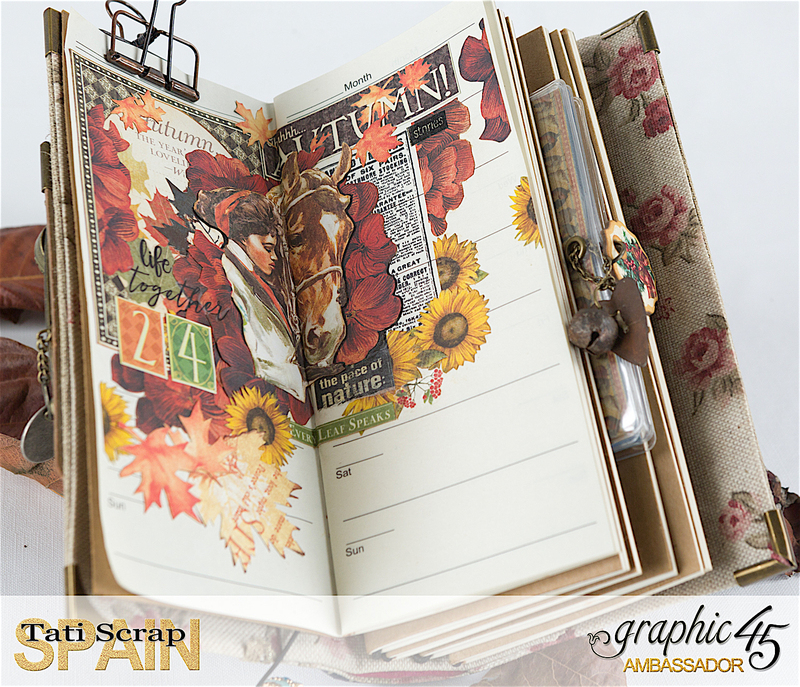 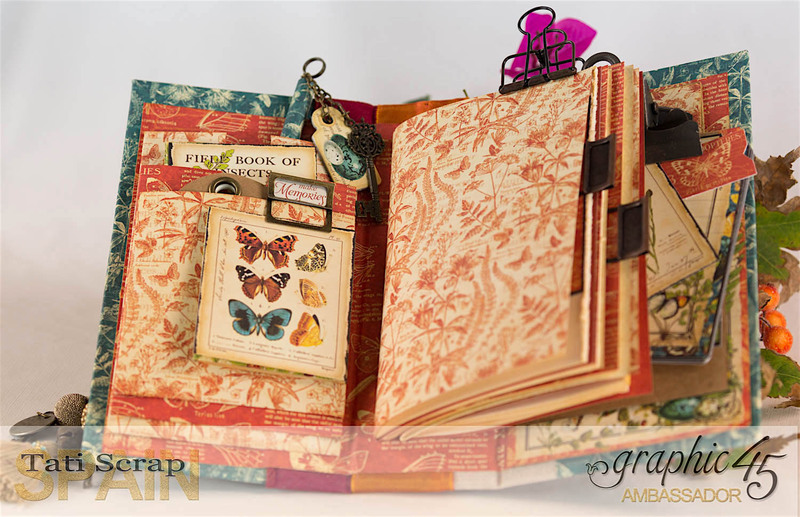 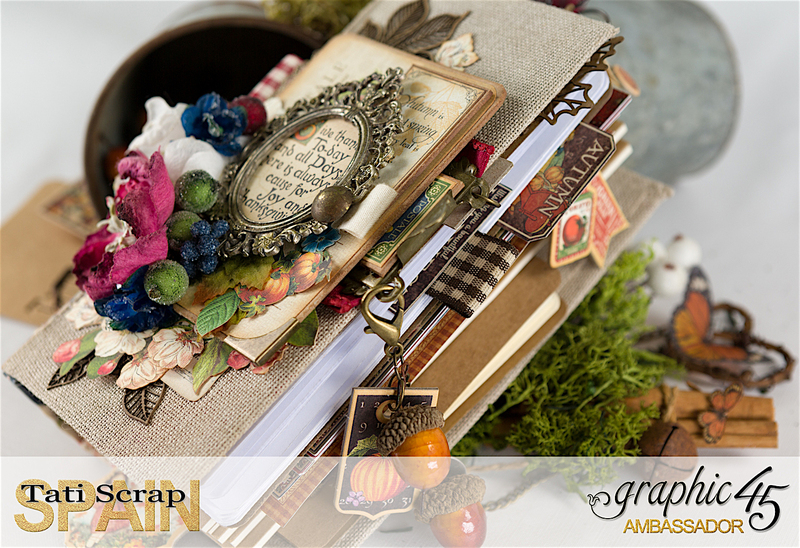 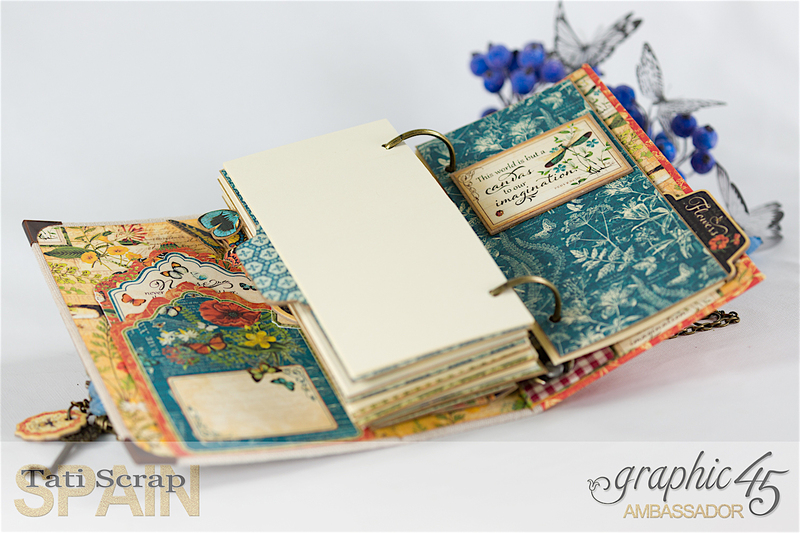 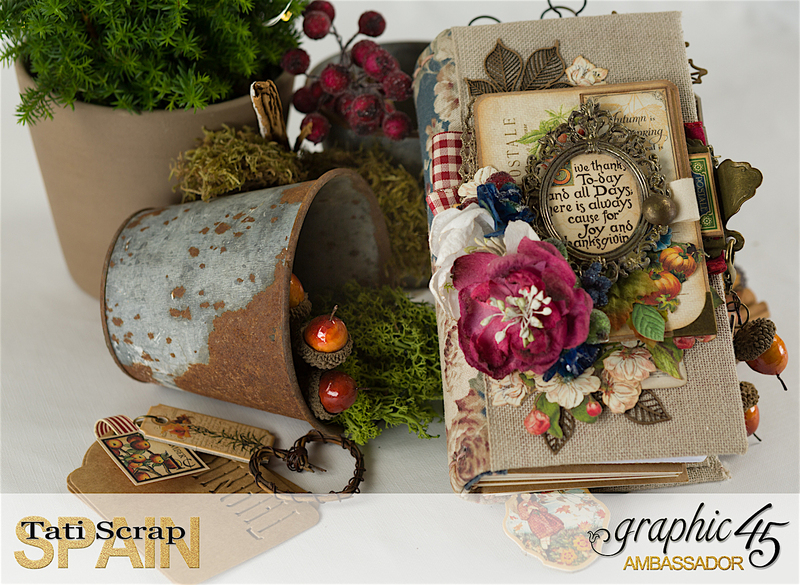 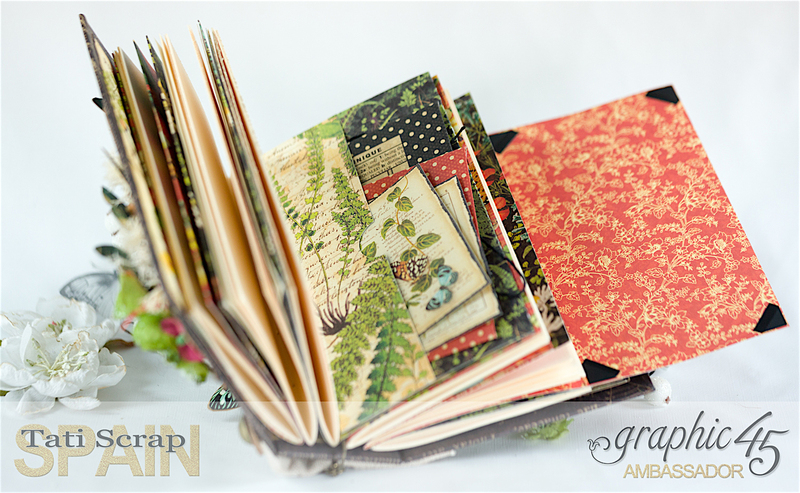 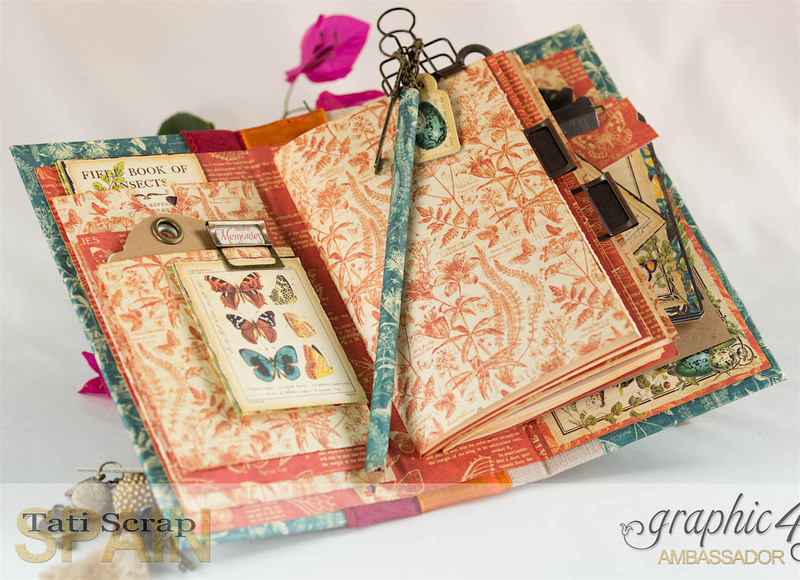 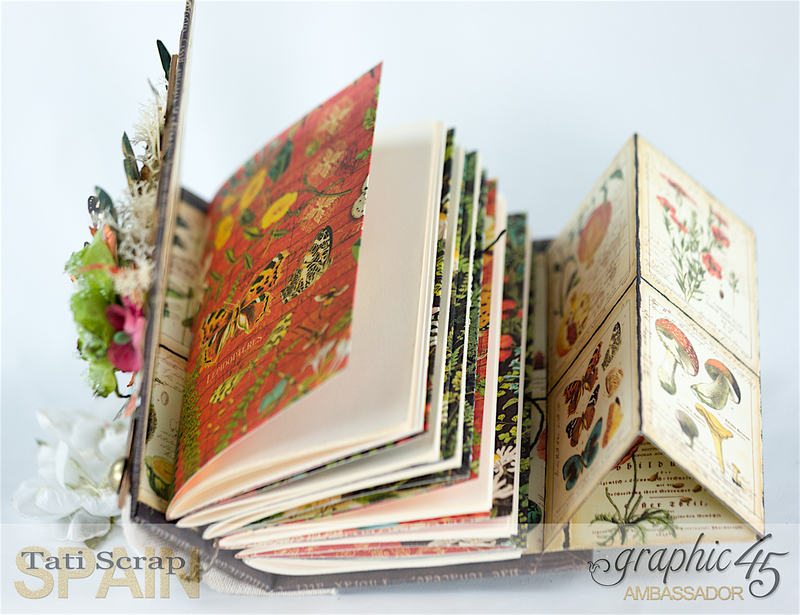 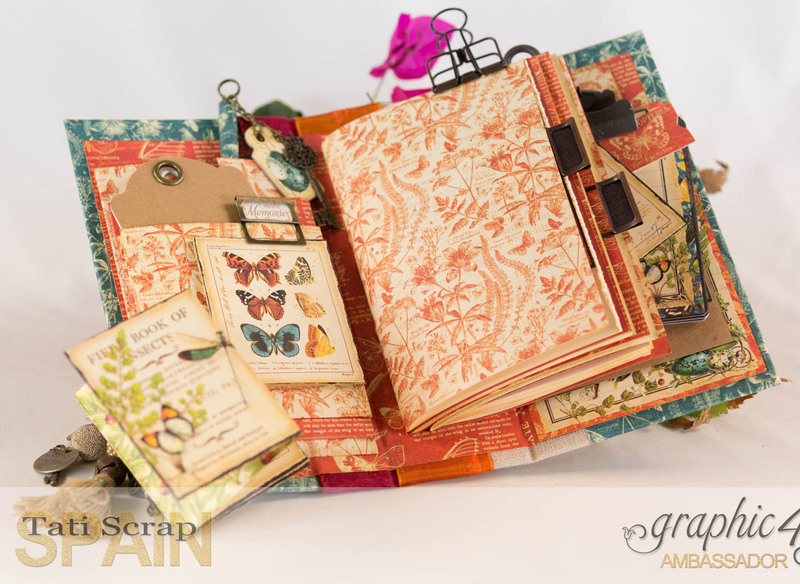 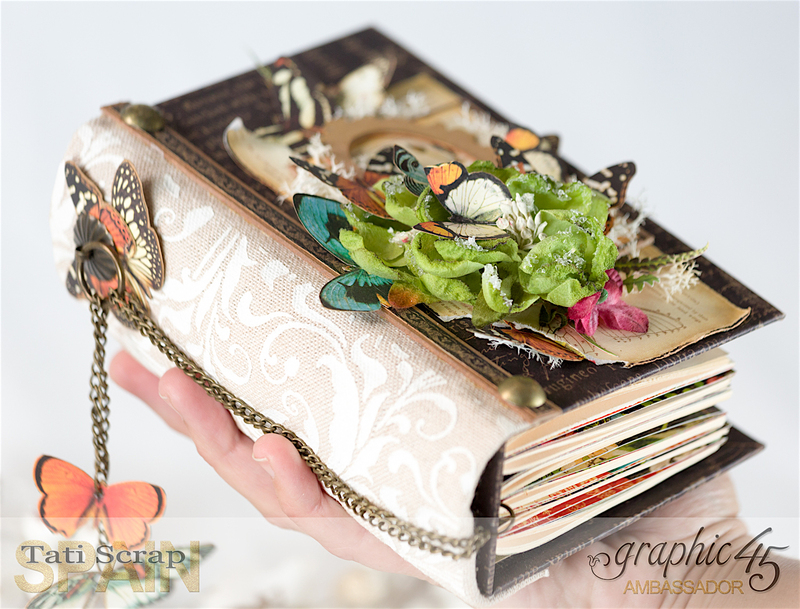 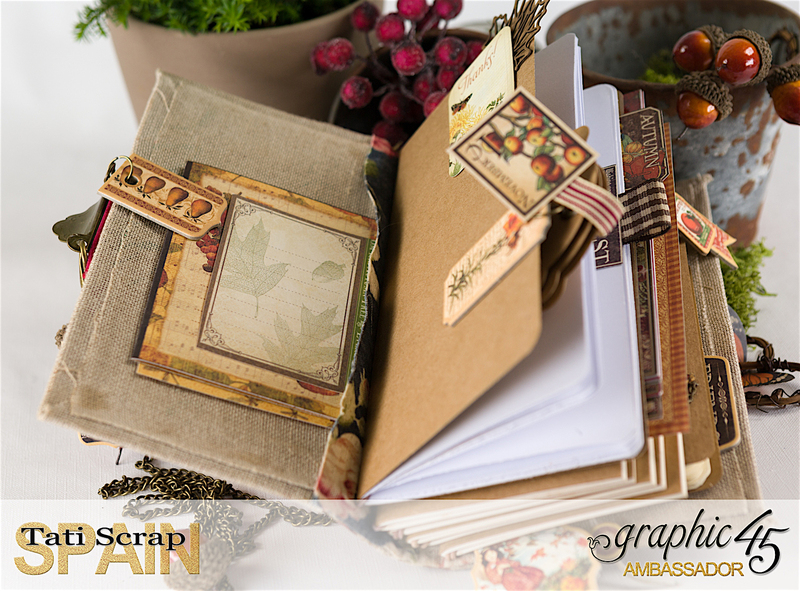 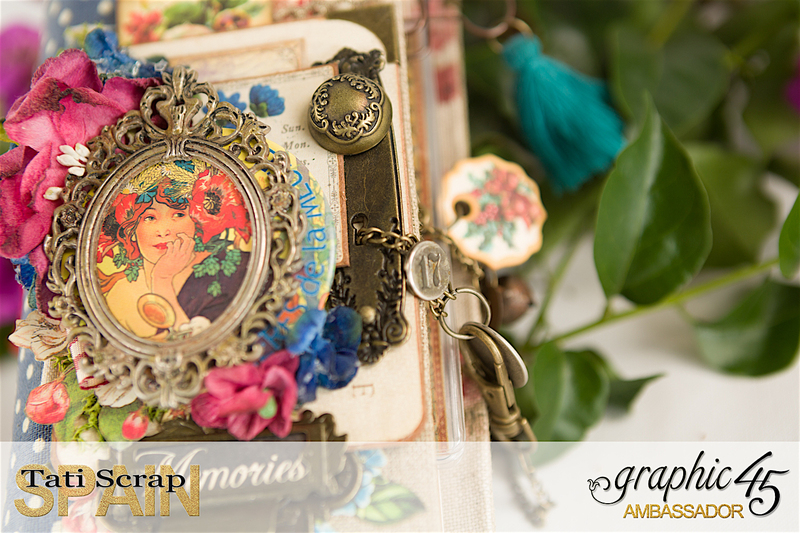 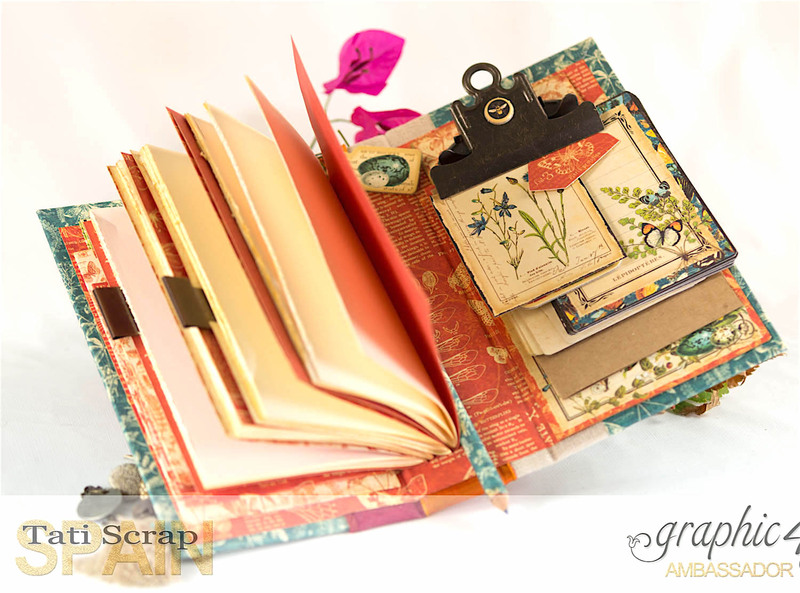 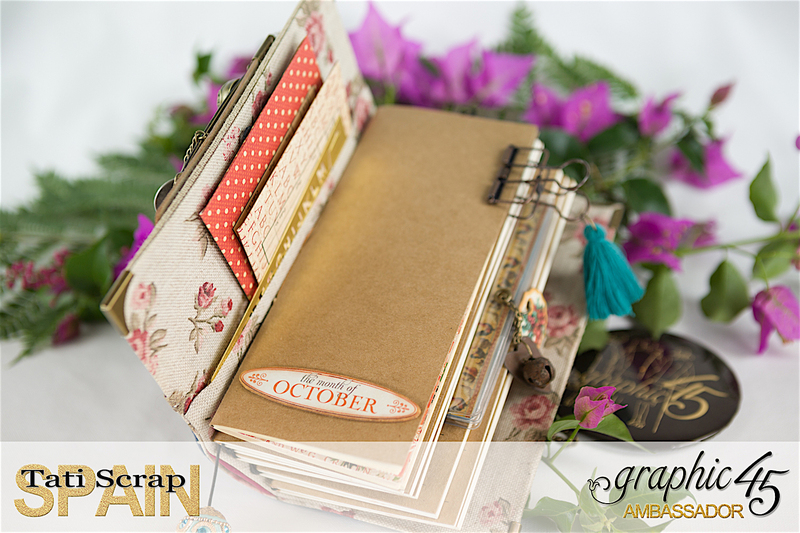 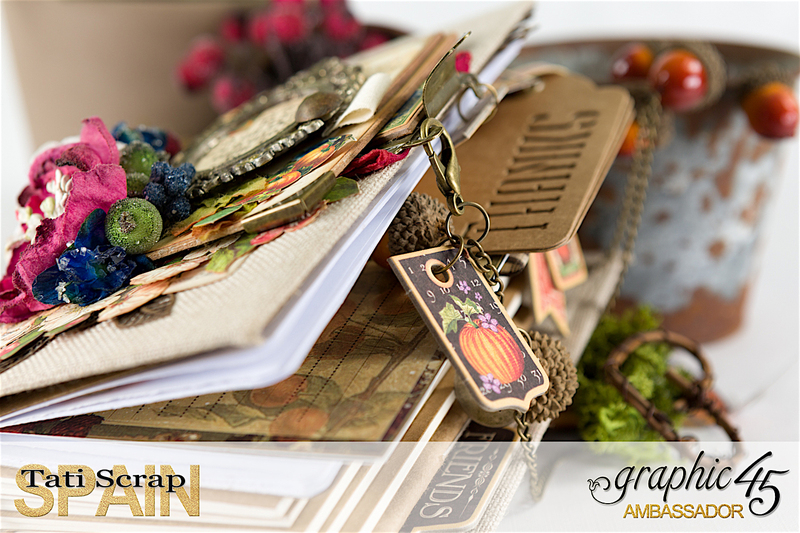 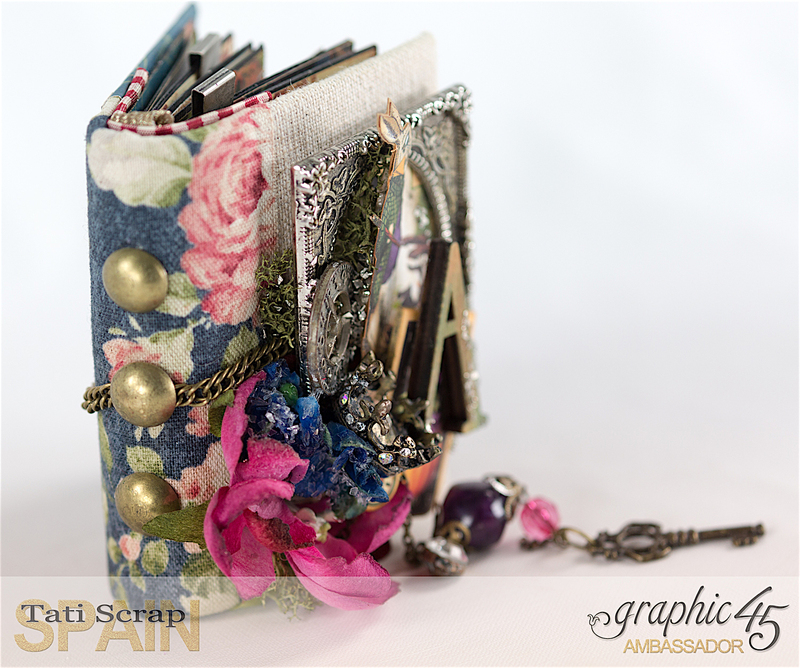 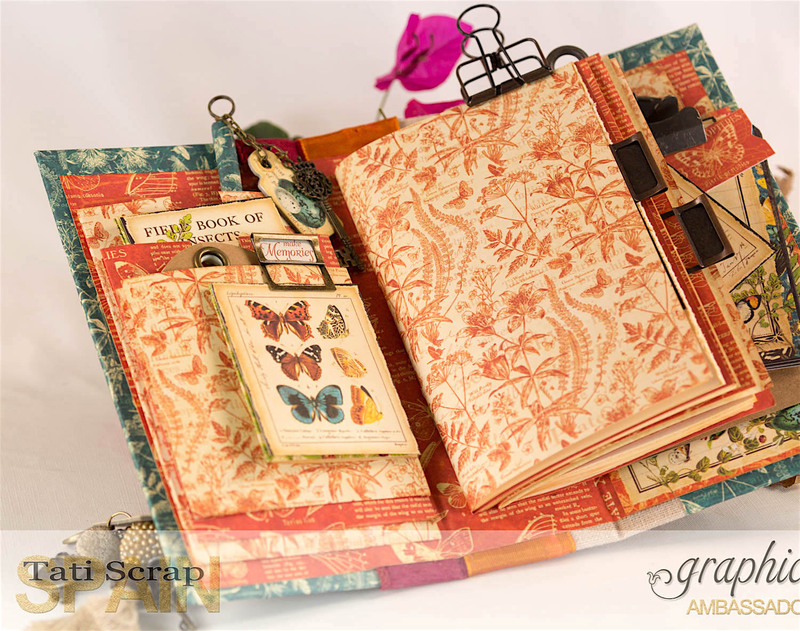 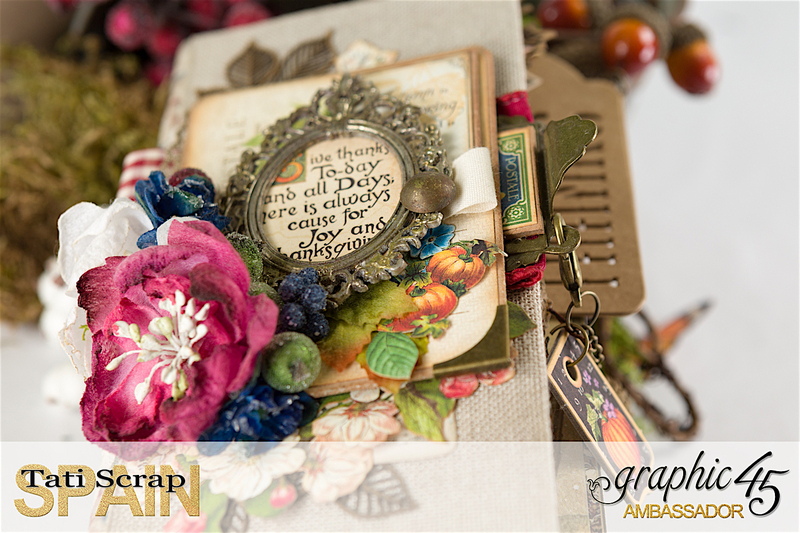 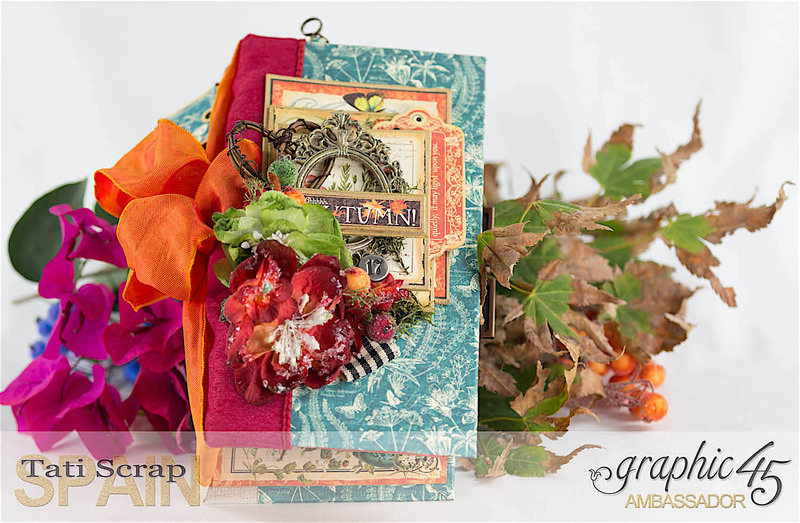 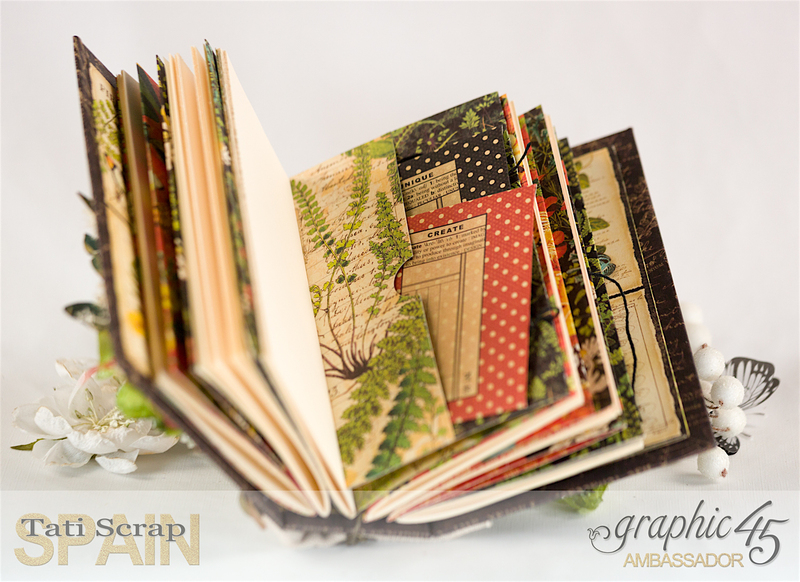 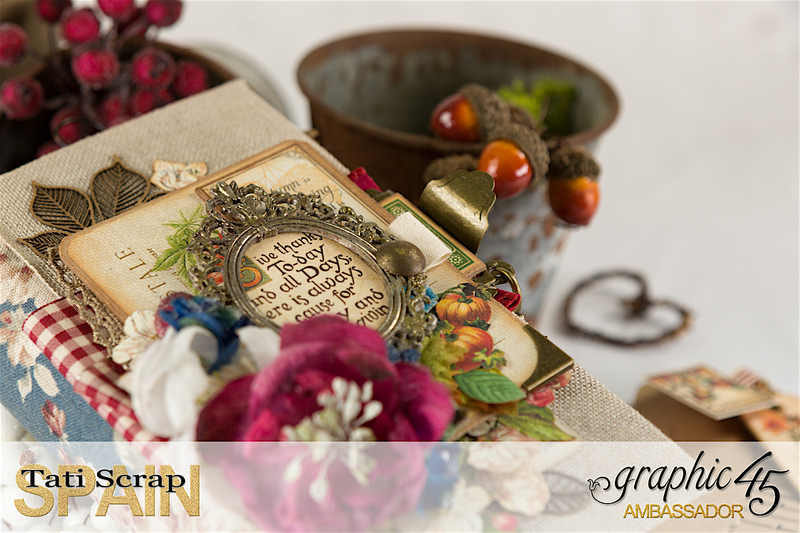 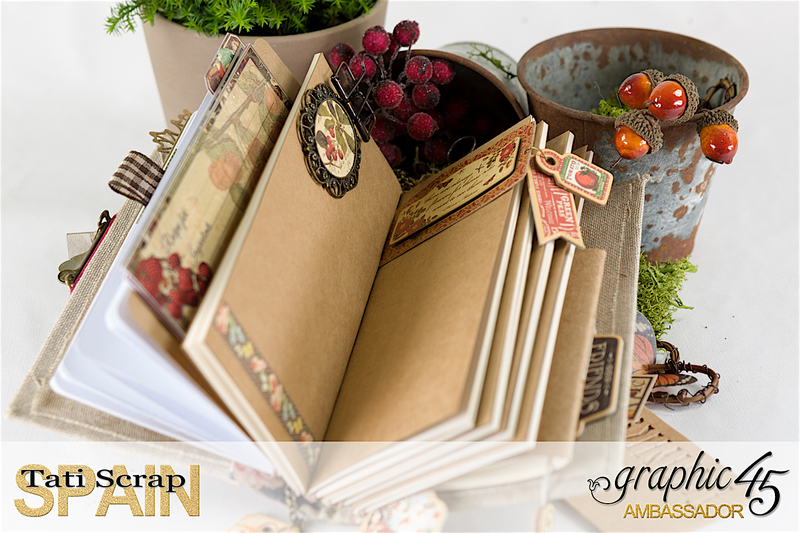 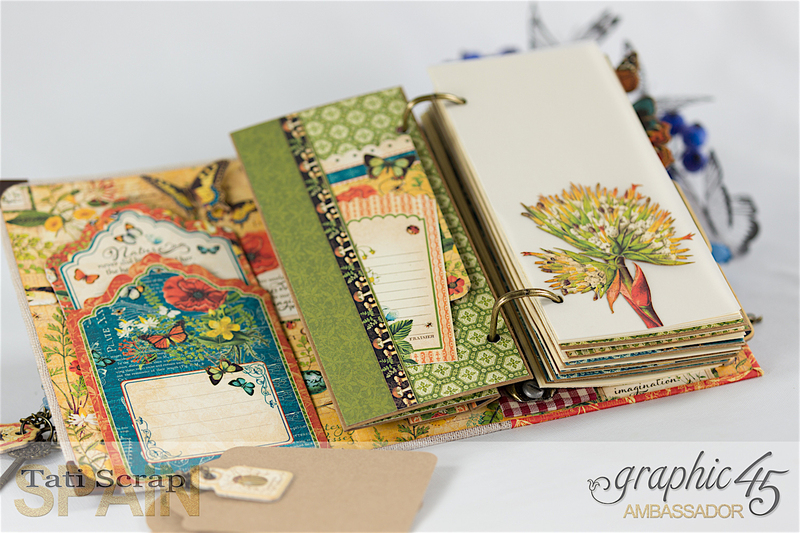 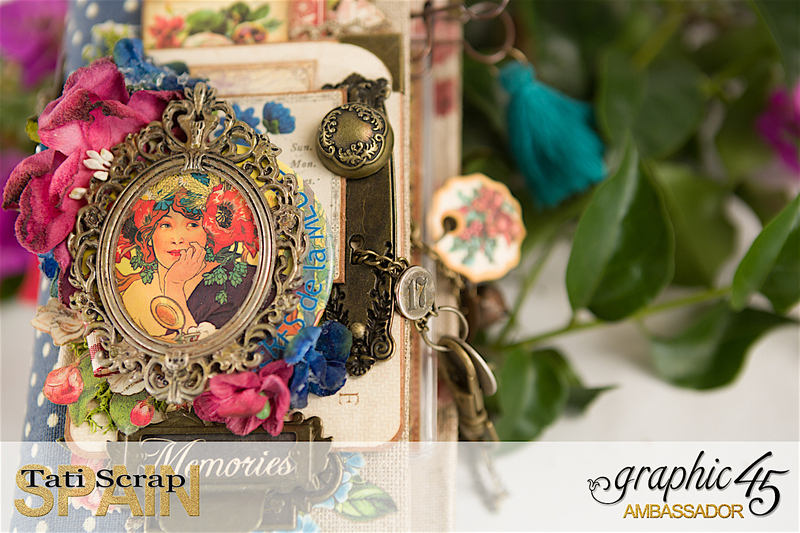 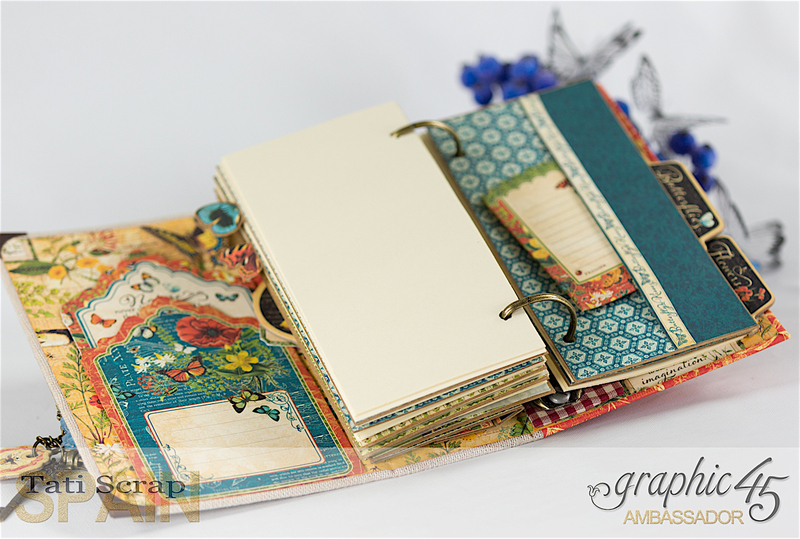 with the amazing Graphic 45 Nature Sketchbook papers. 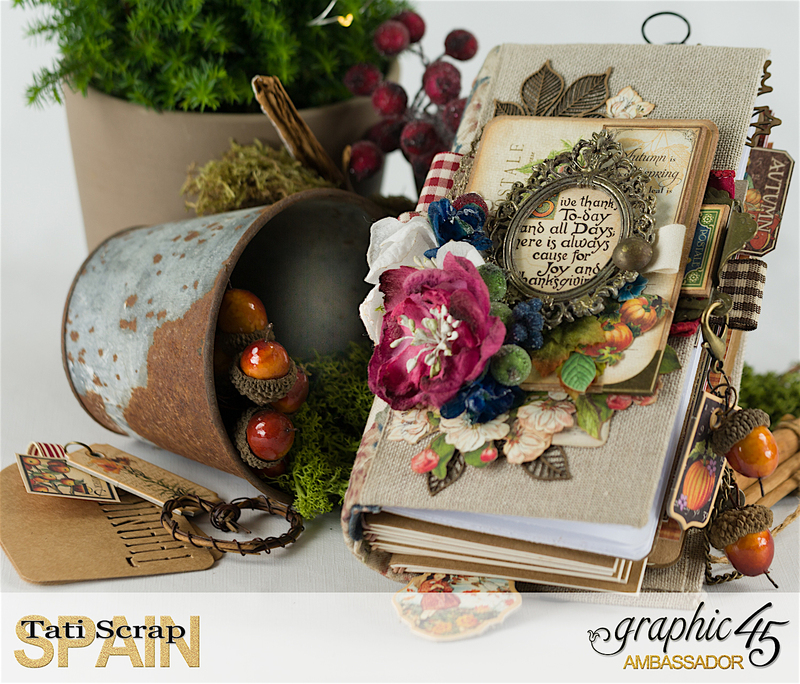 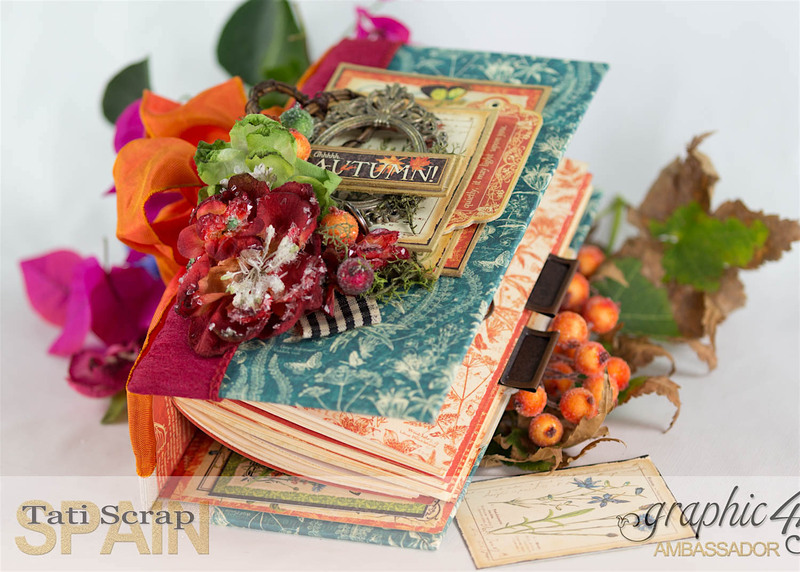 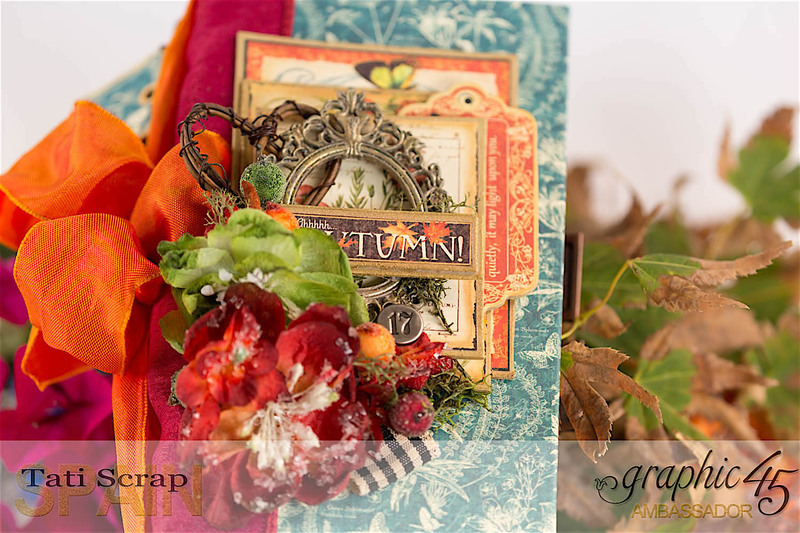 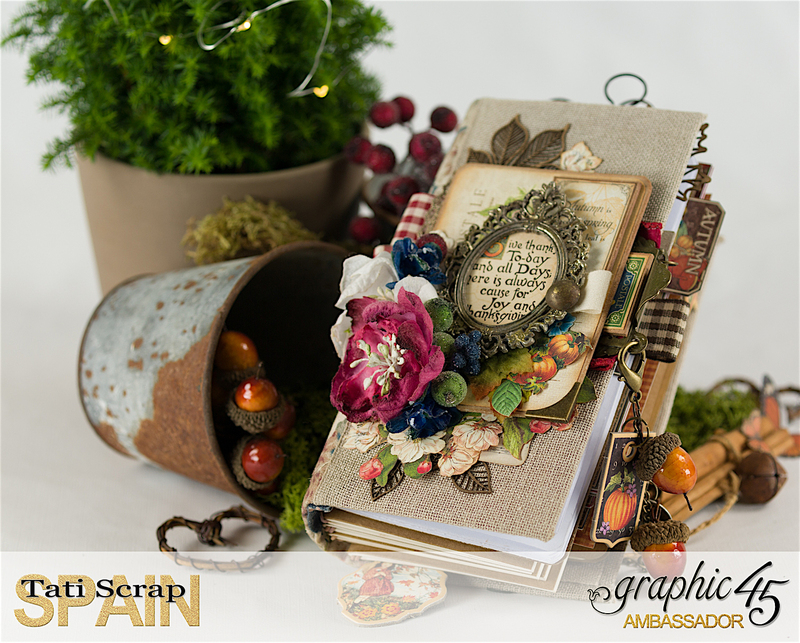 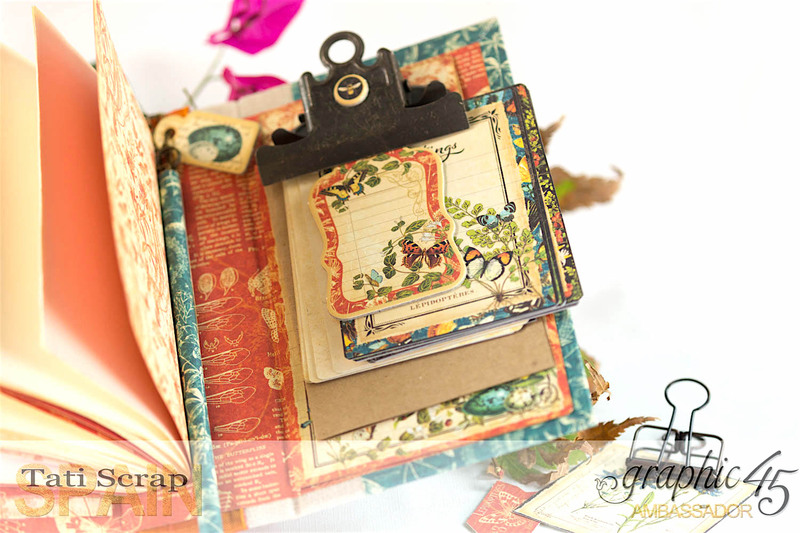 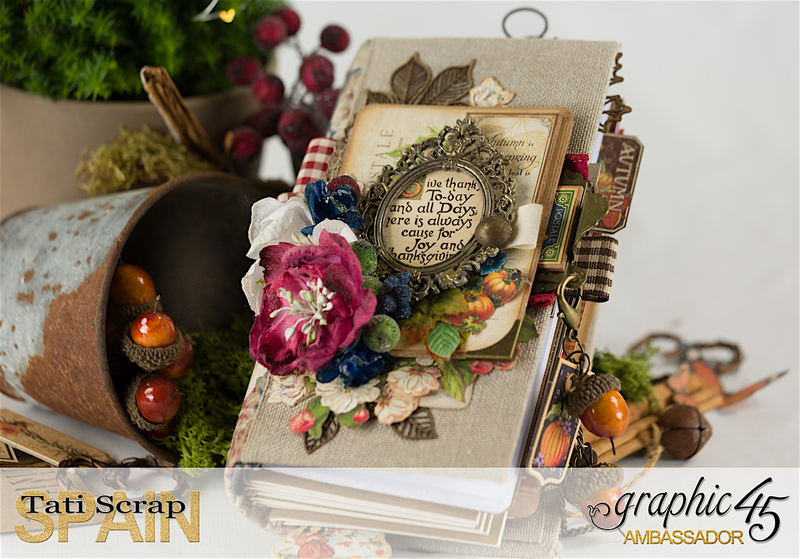 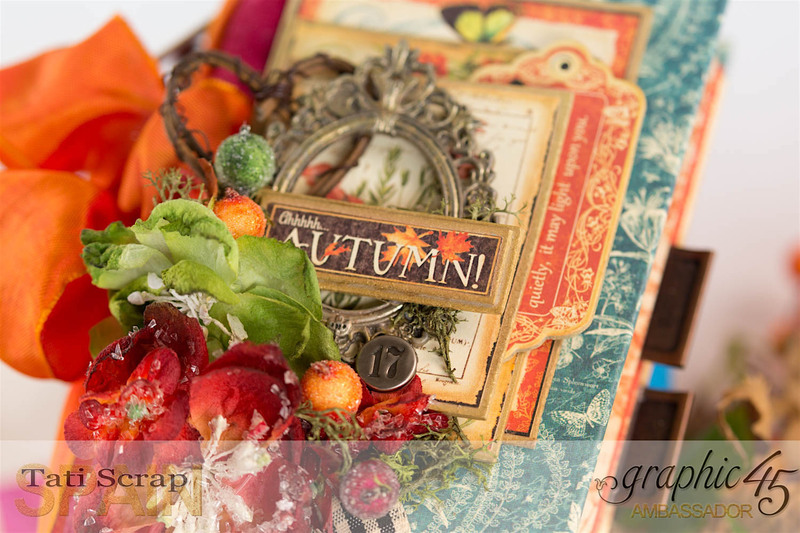 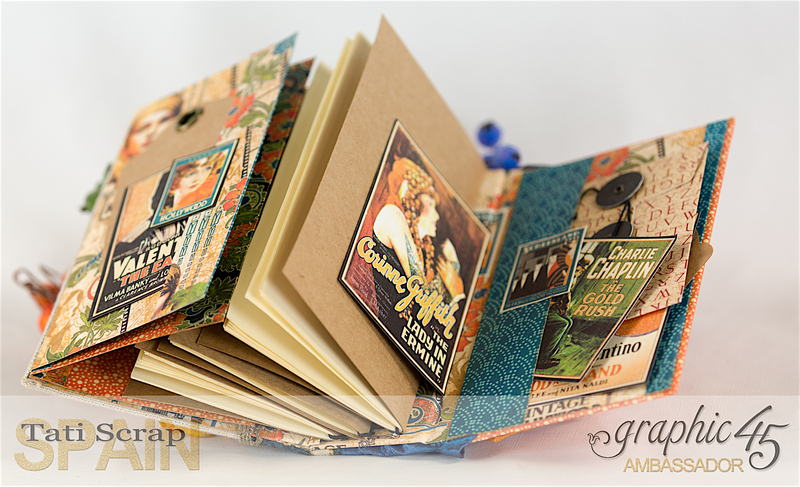 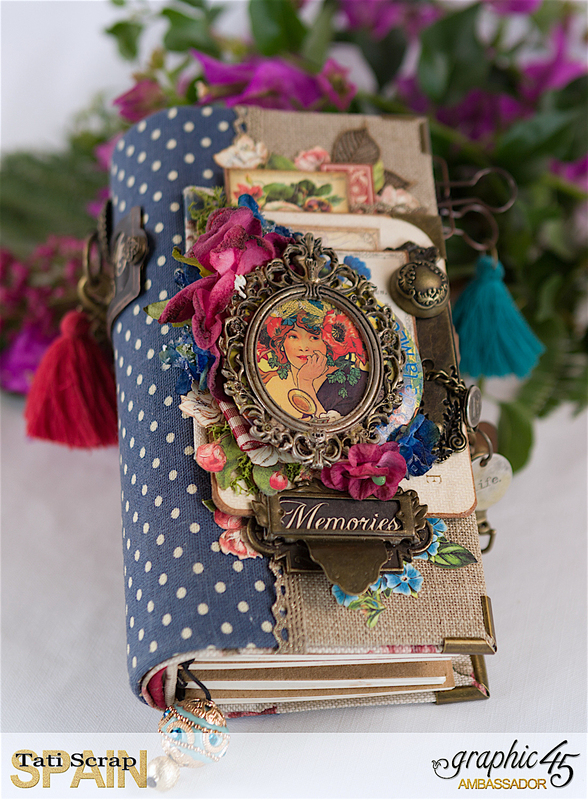 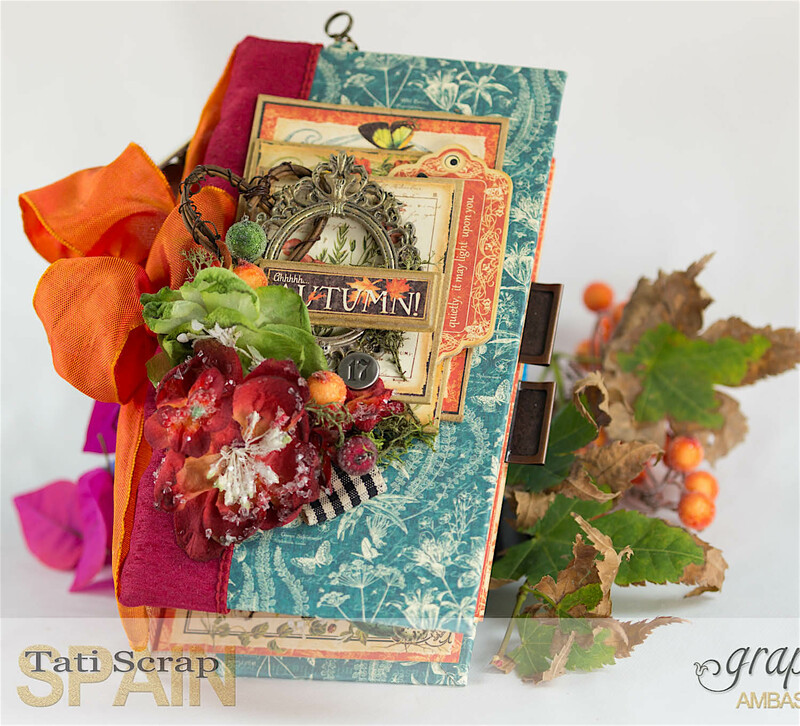 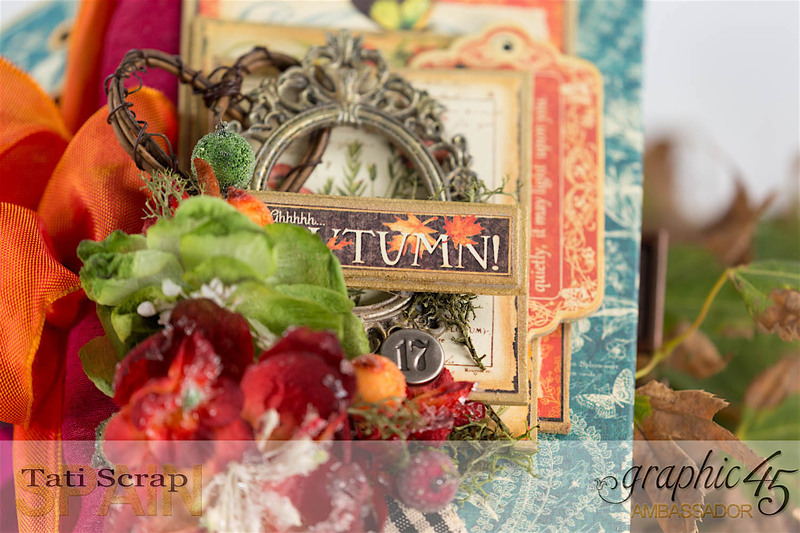 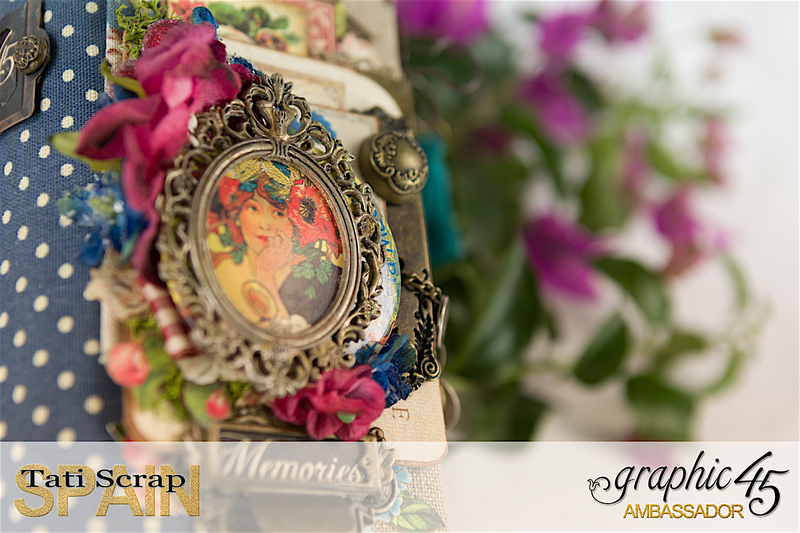 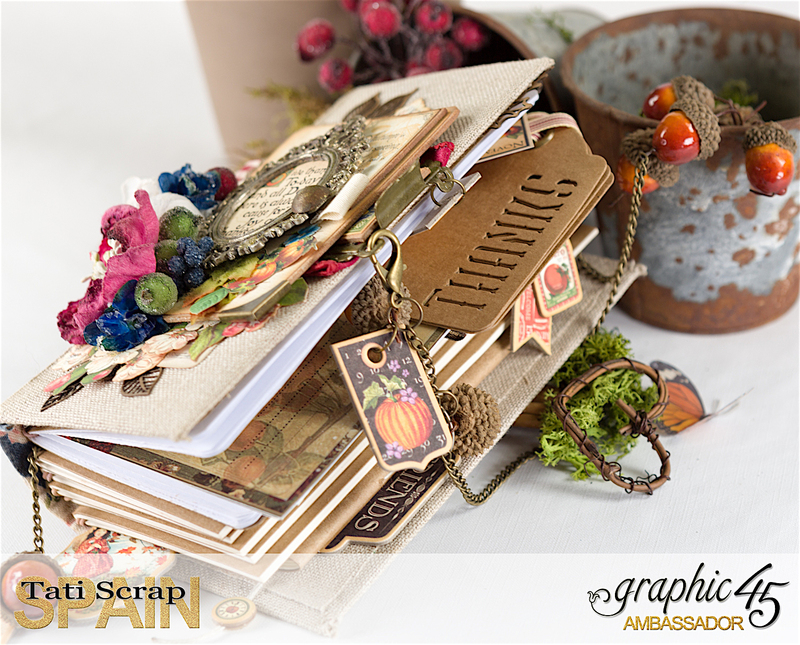 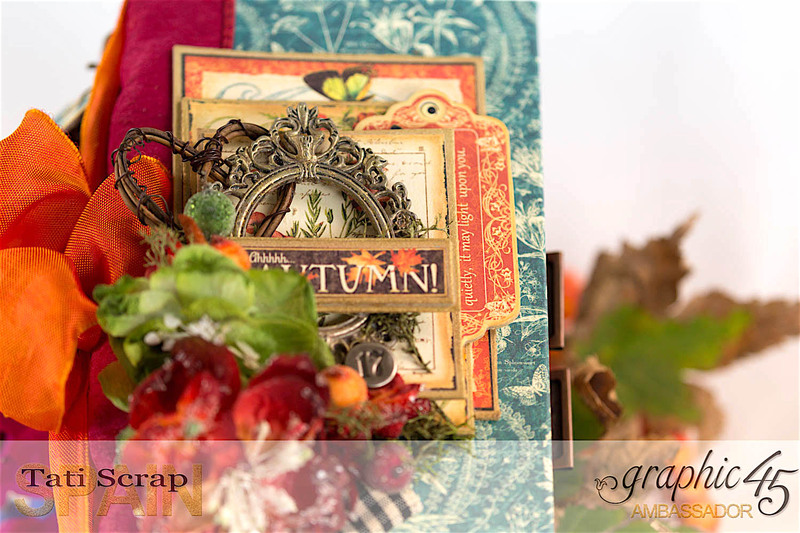 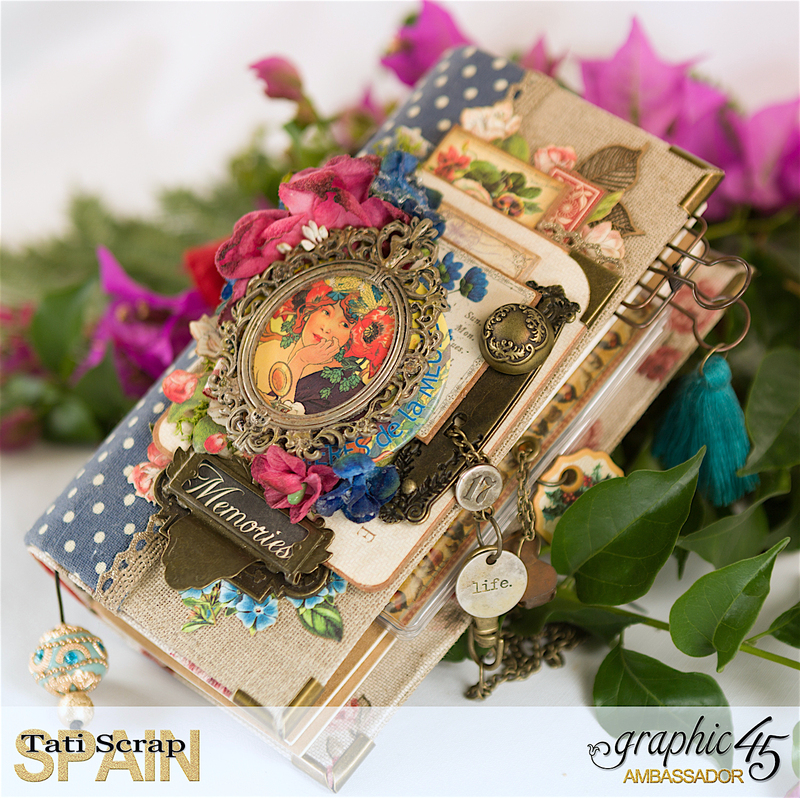 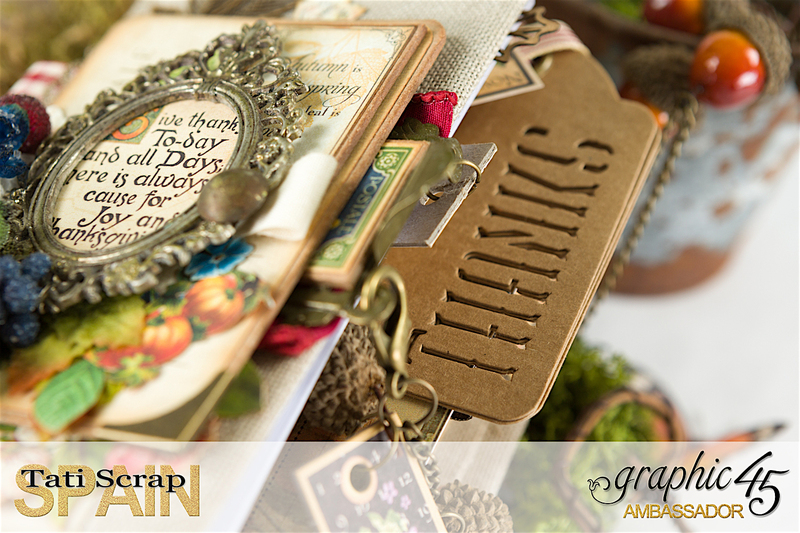 Today a new project with with Graphic 45 Vintage Hollywood new collection..
“Thankful Fall Book” para todos mis recuerdos otoñales…..